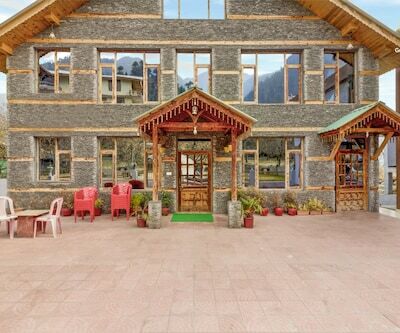 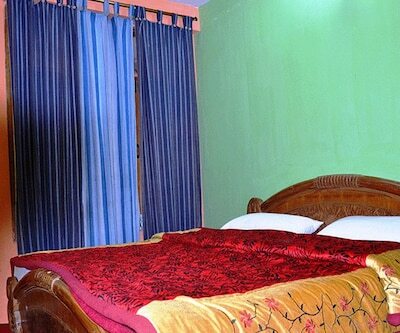 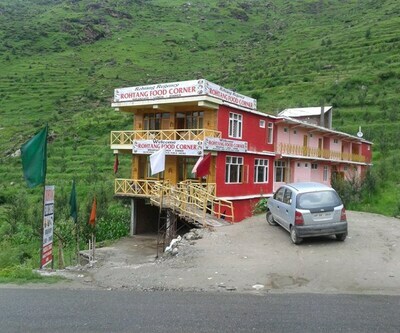 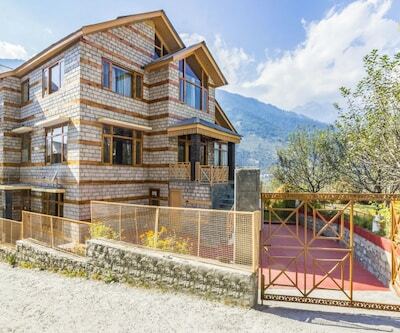 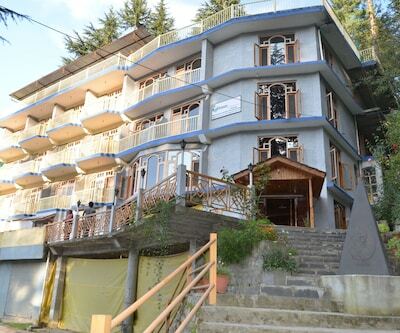 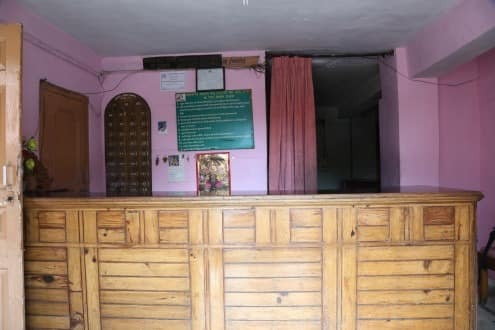 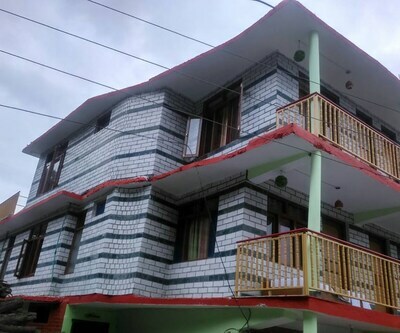 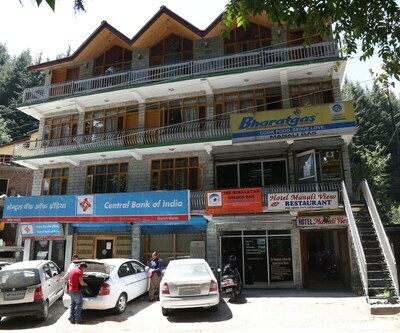 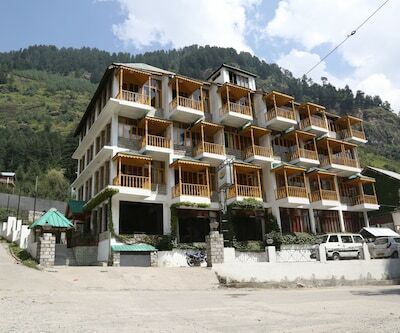 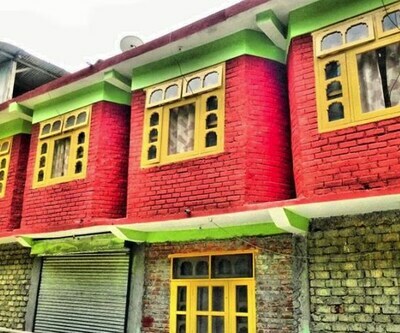 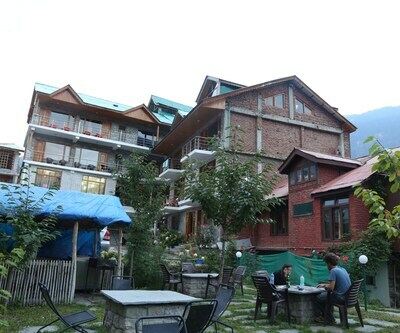 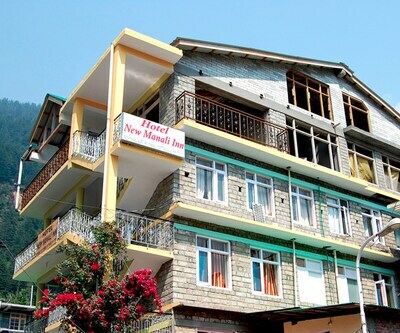 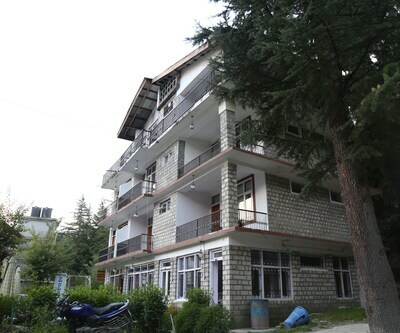 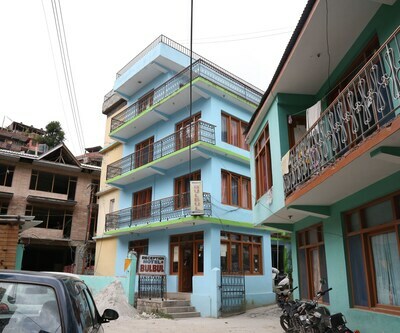 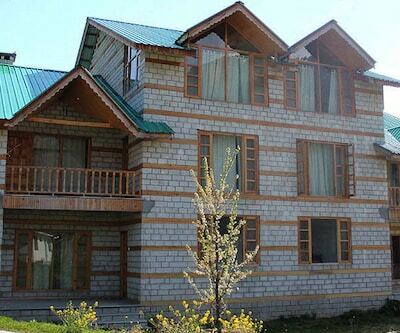 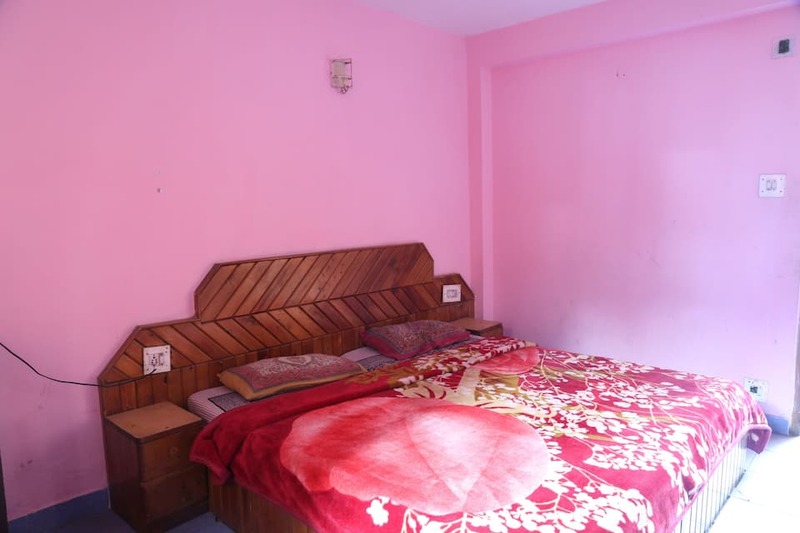 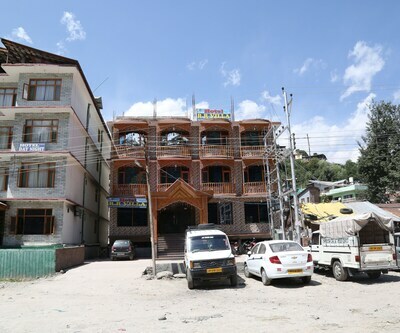 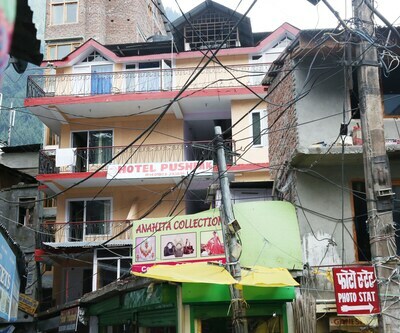 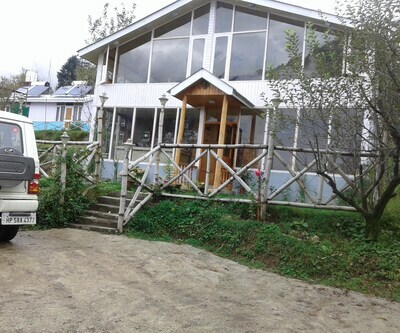 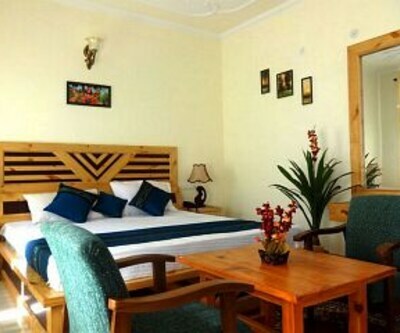 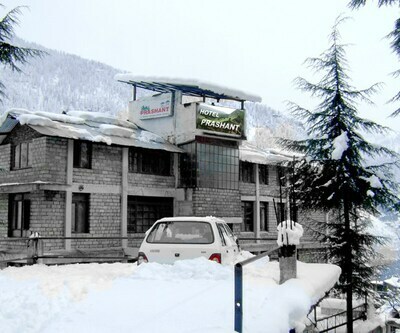 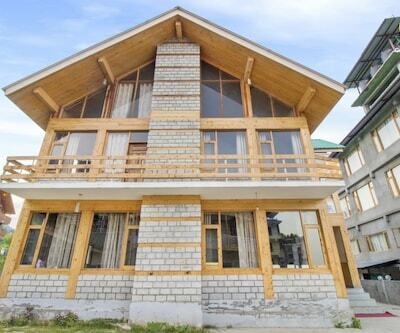 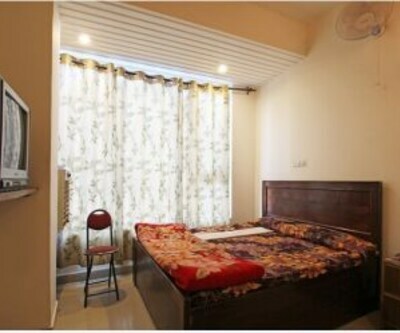 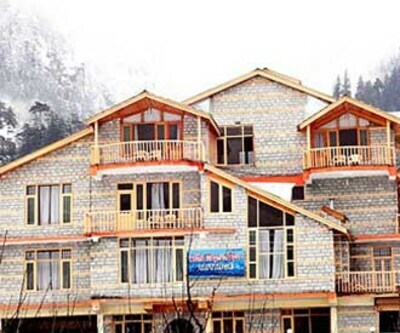 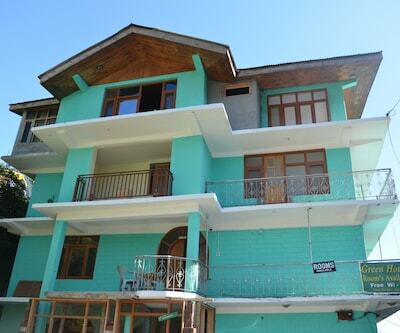 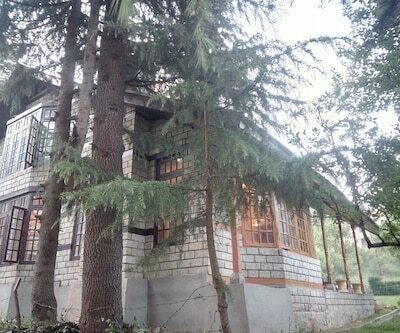 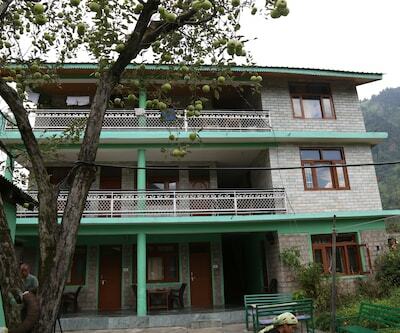 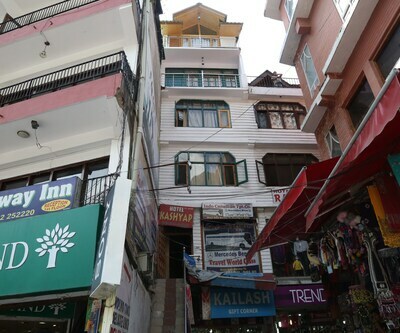 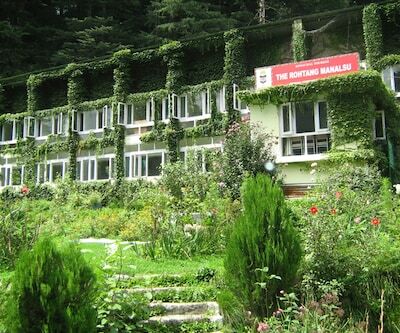 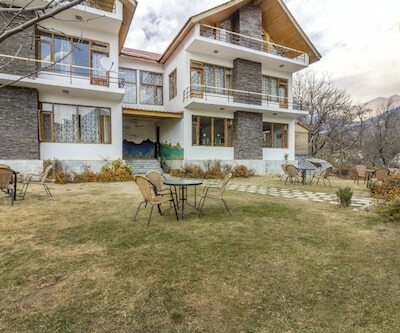 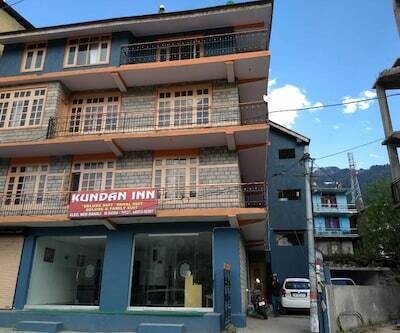 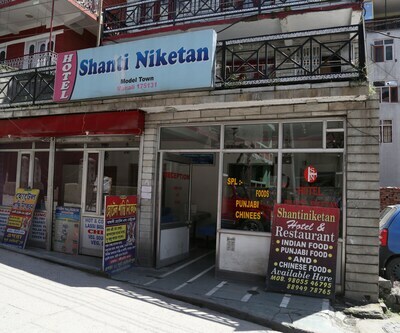 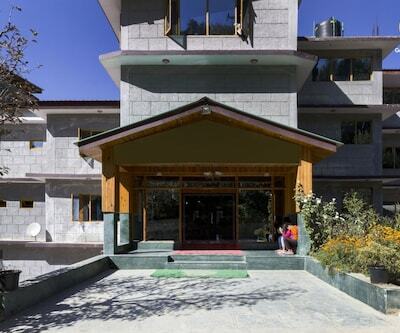 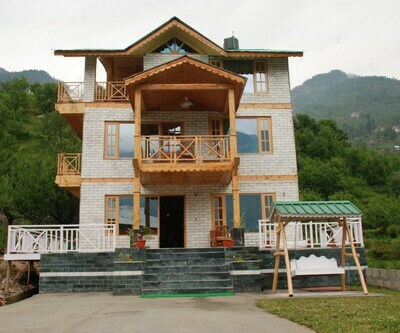 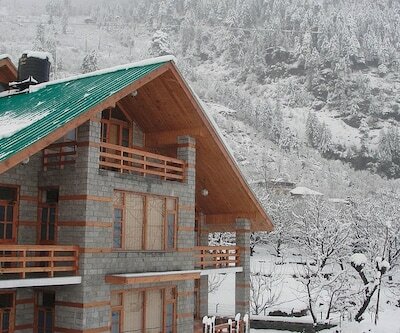 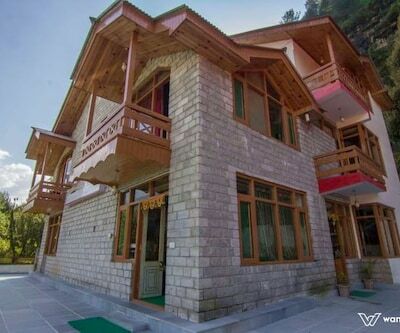 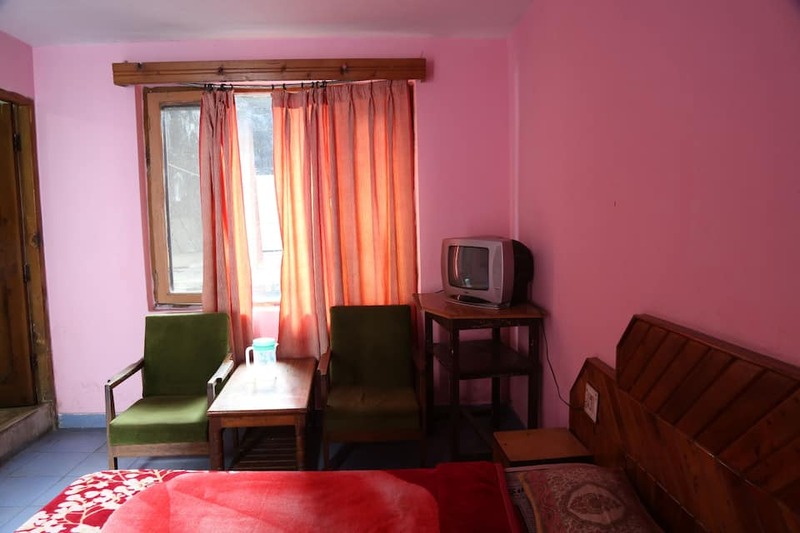 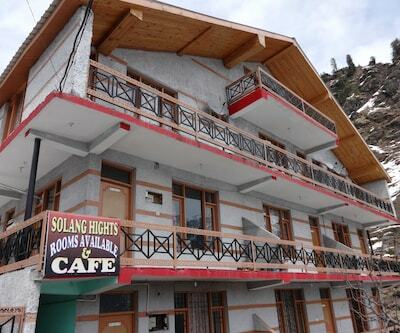 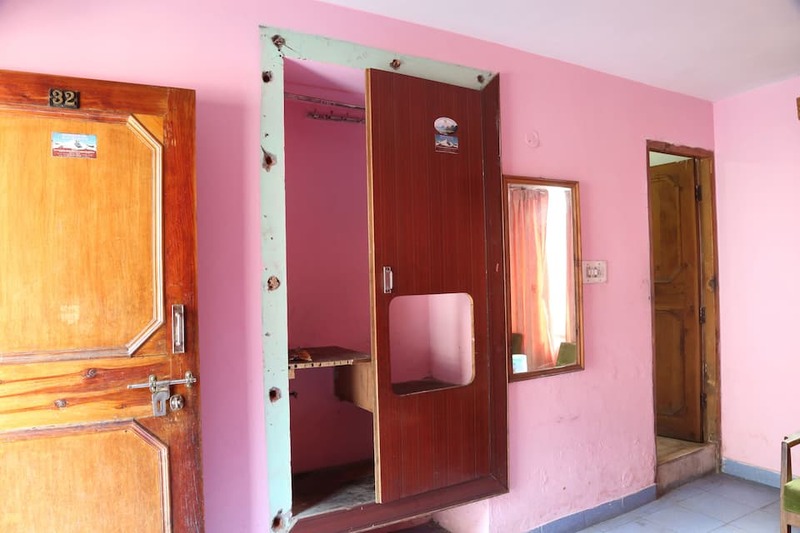 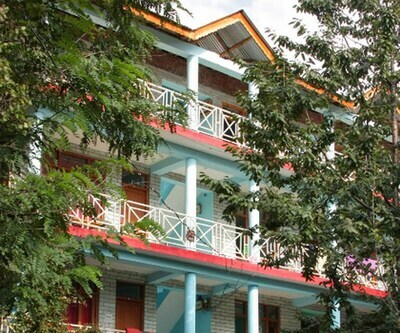 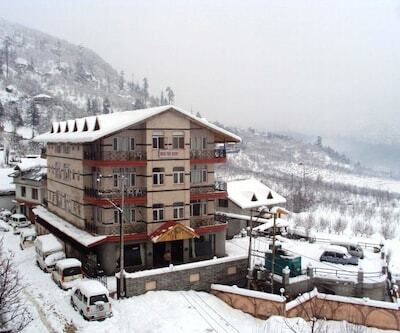 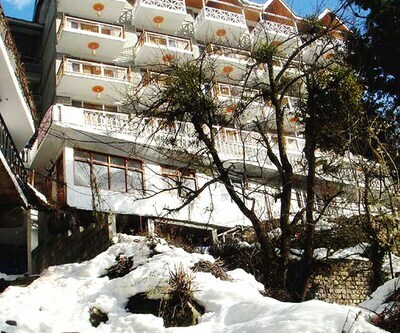 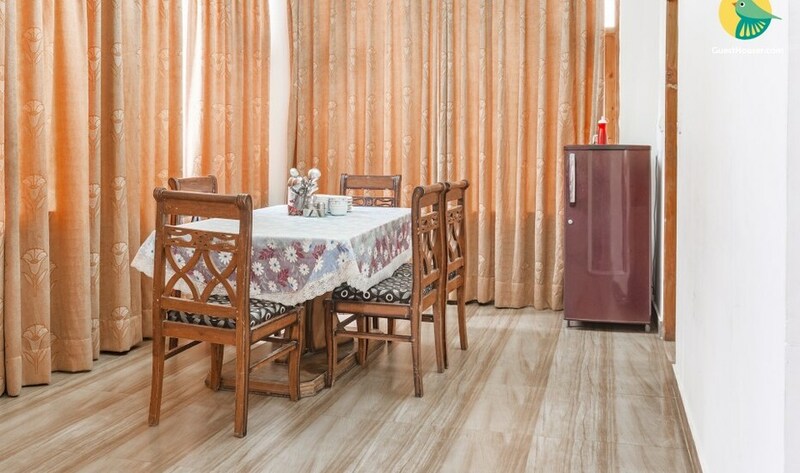 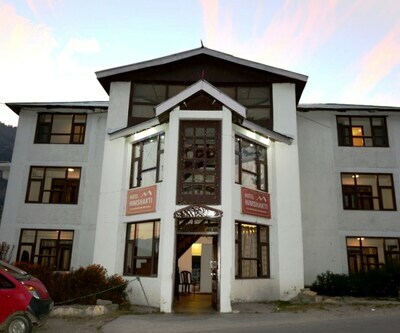 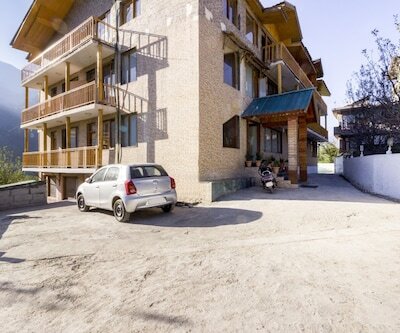 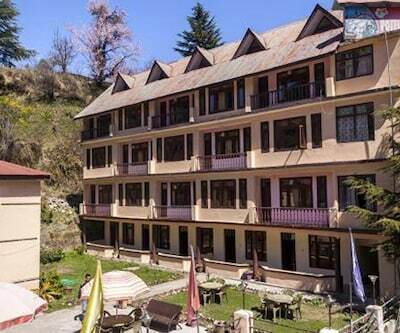 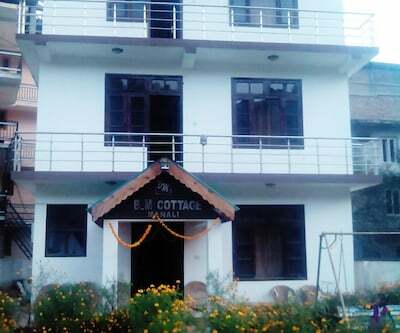 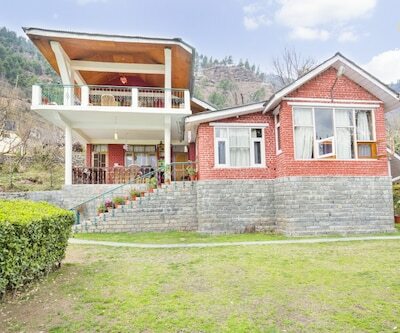 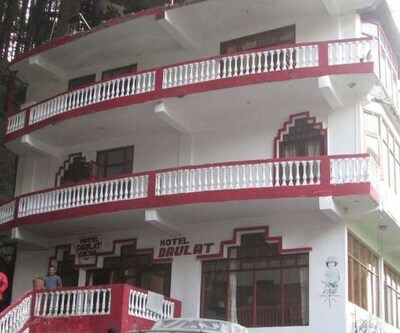 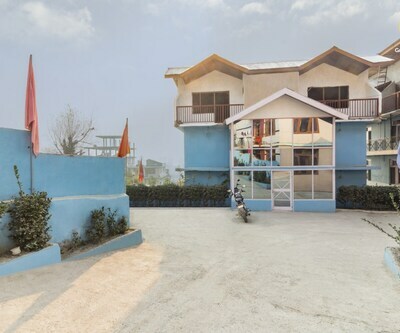 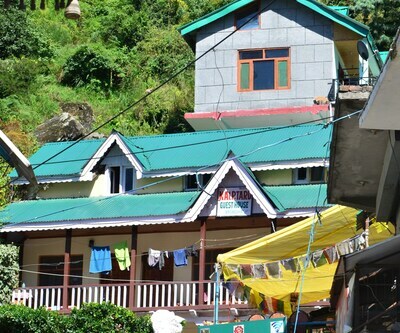 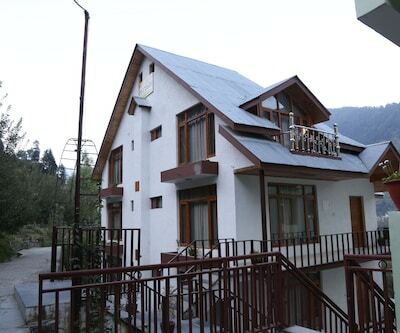 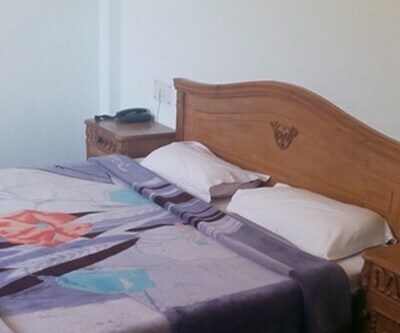 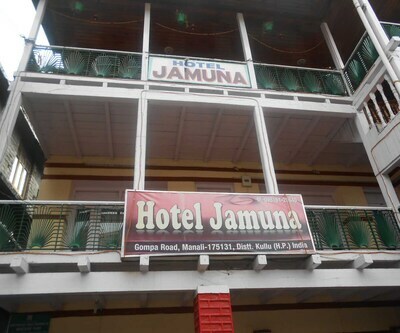 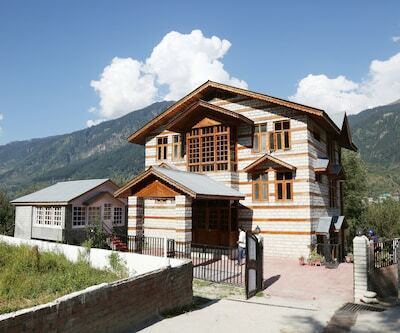 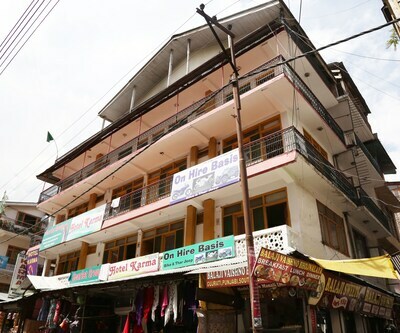 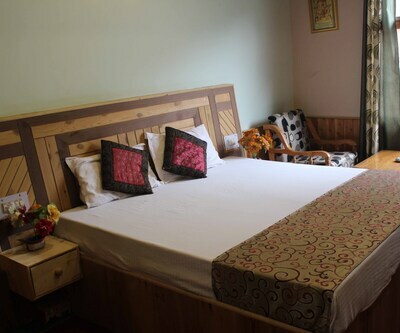 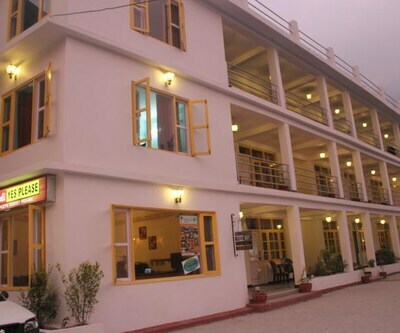 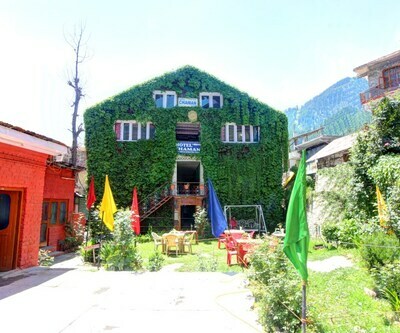 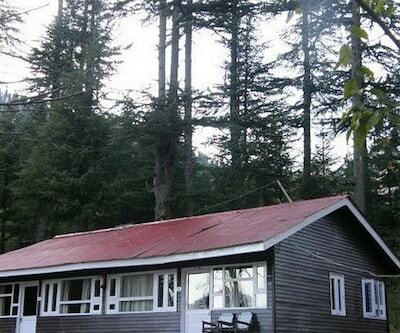 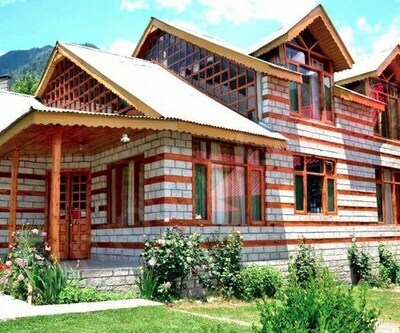 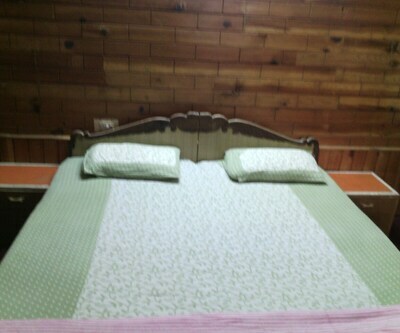 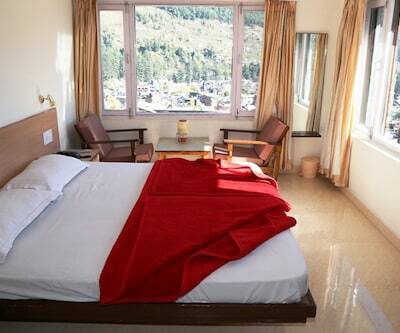 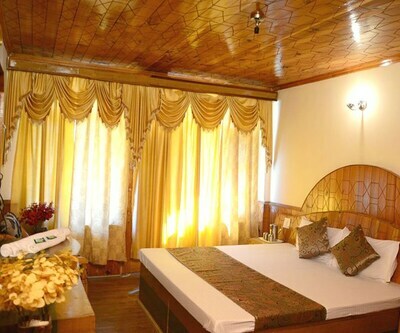 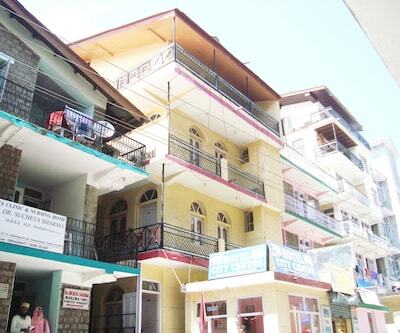 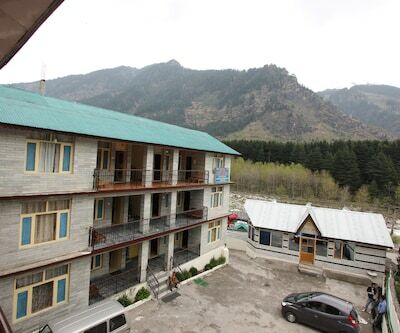 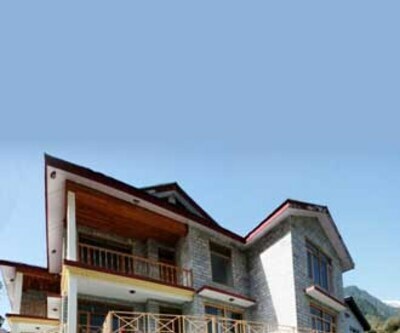 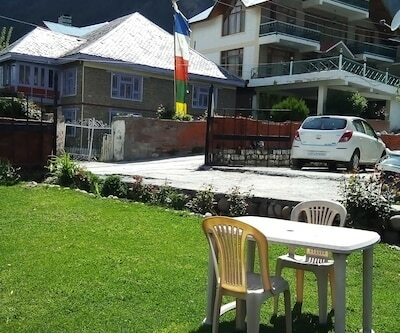 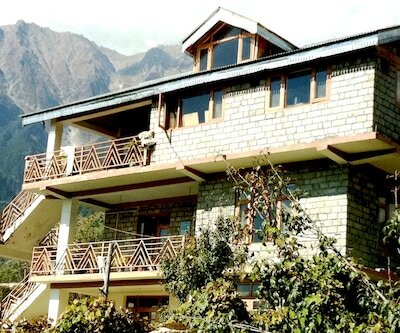 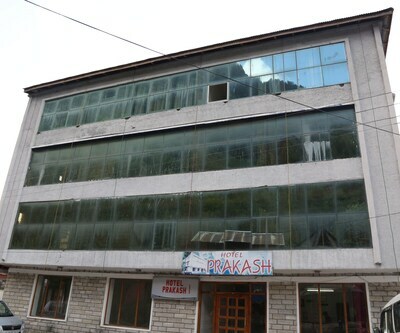 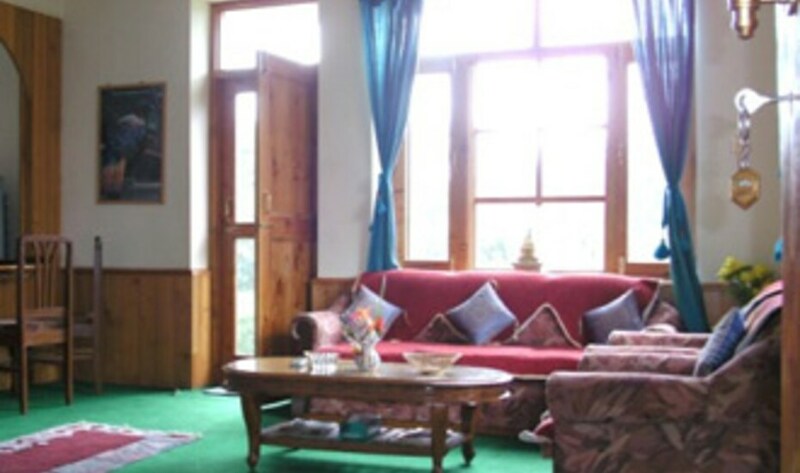 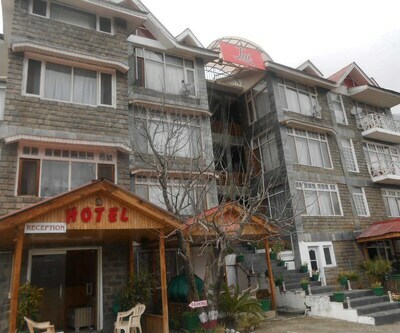 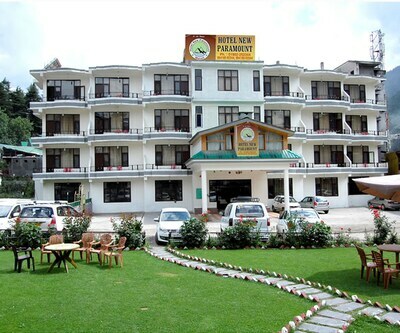 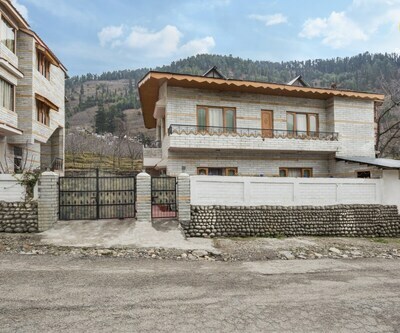 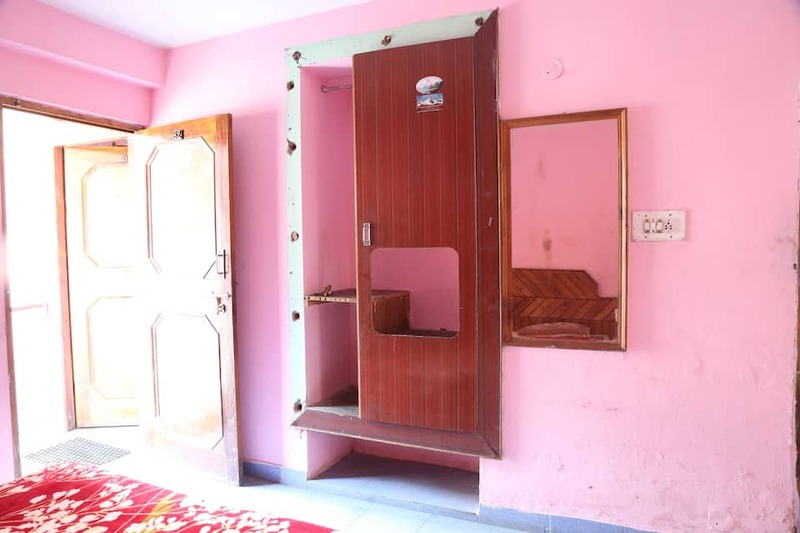 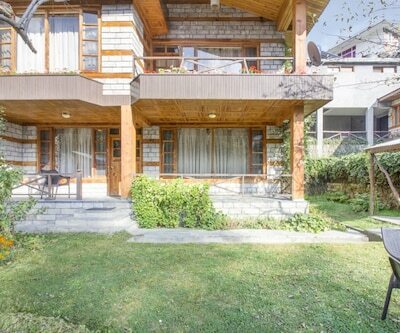 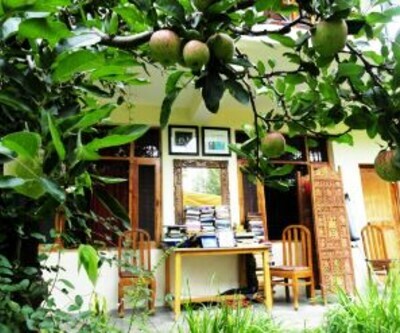 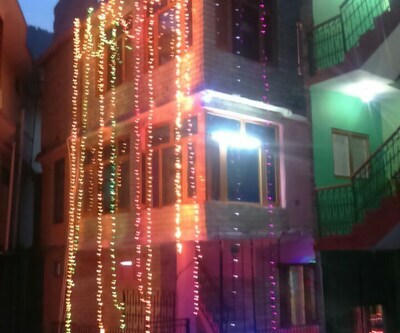 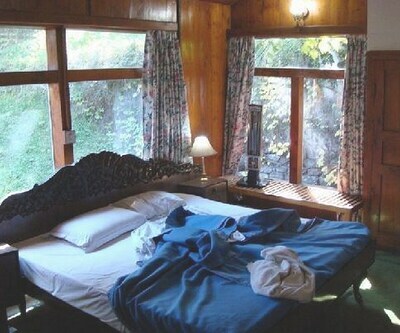 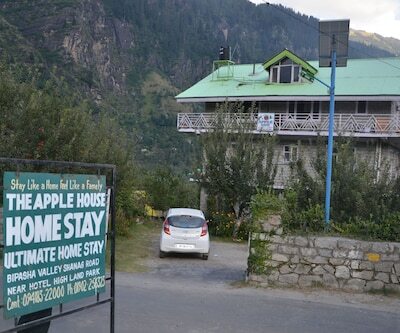 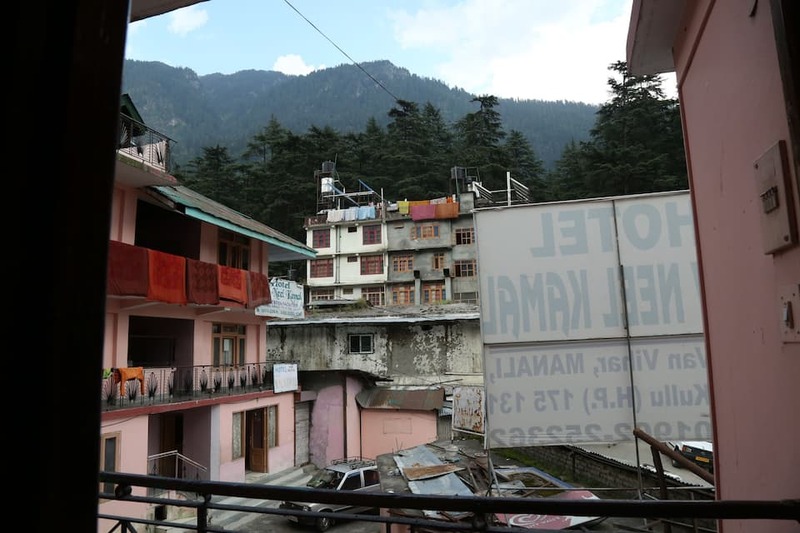 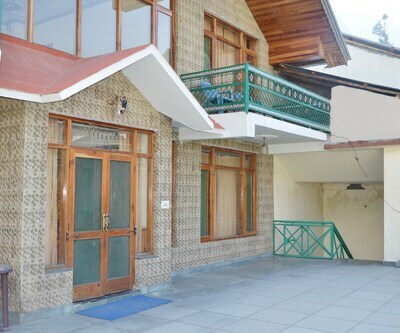 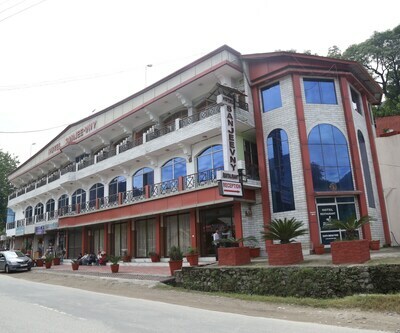 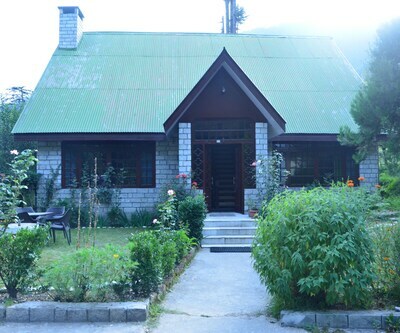 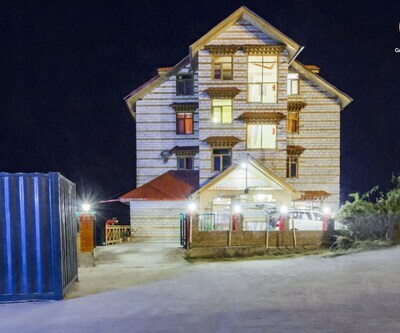 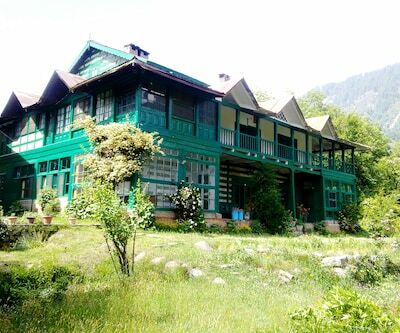 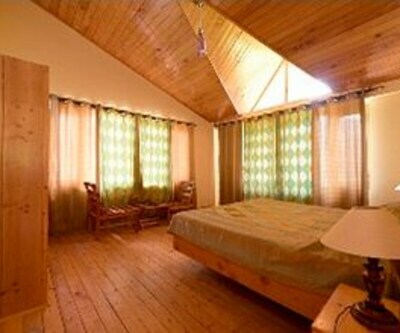 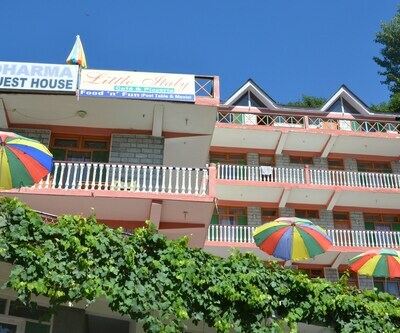 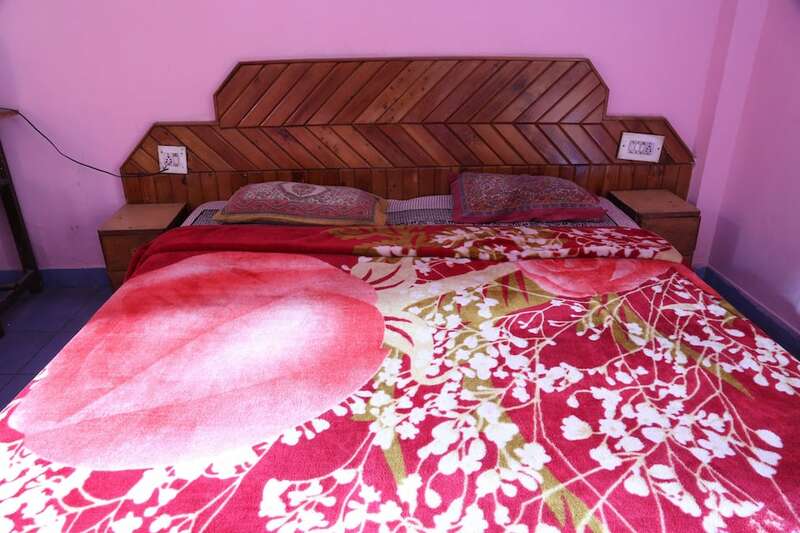 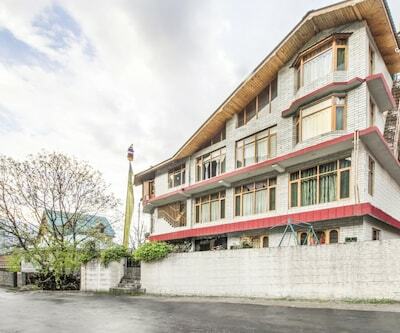 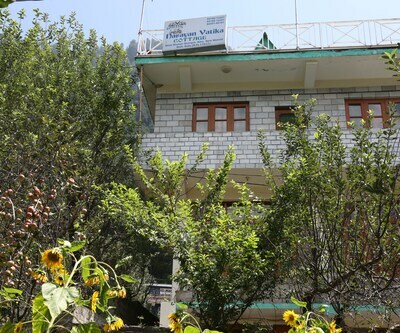 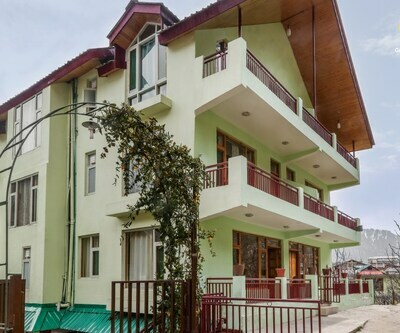 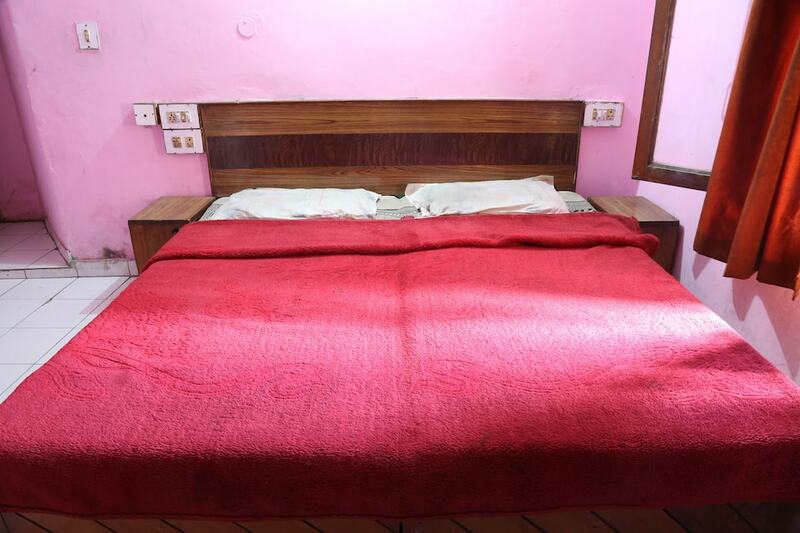 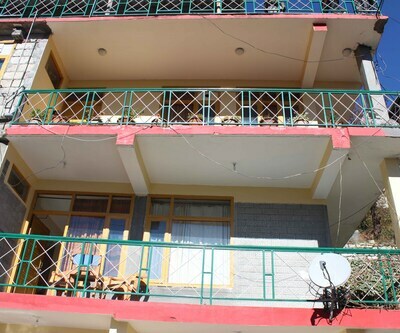 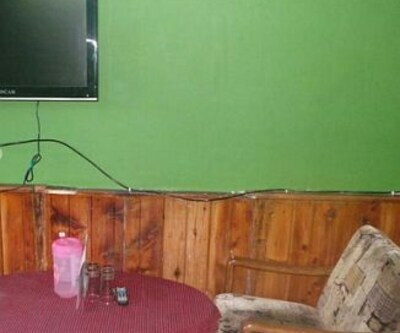 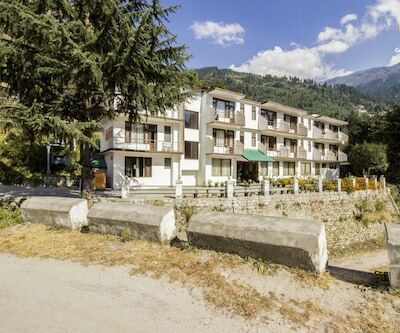 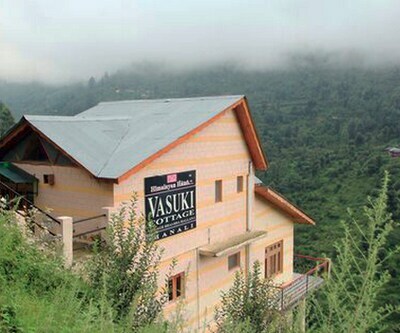 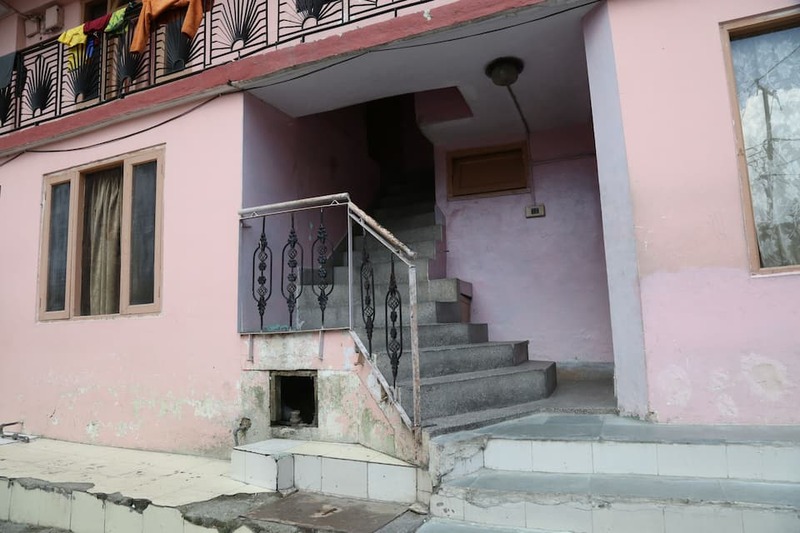 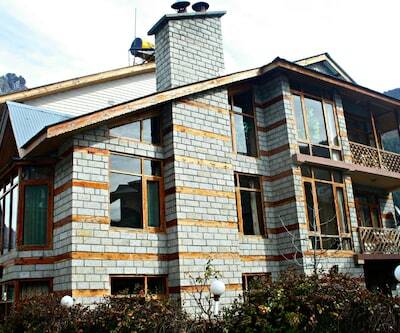 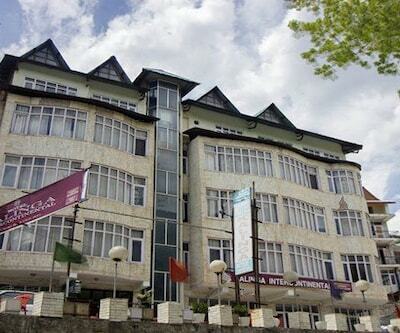 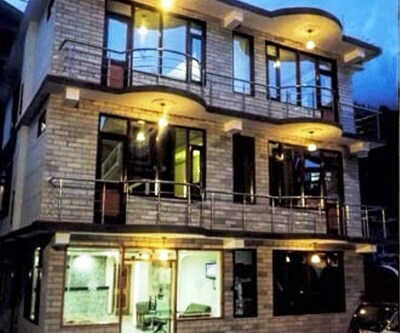 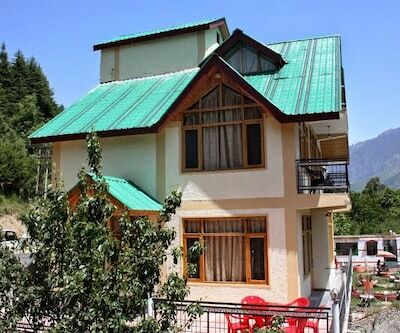 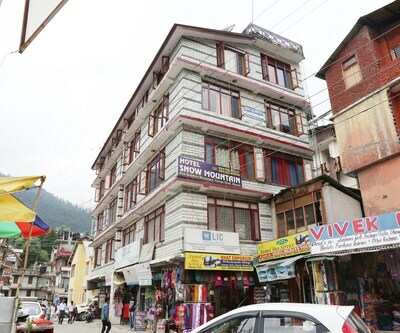 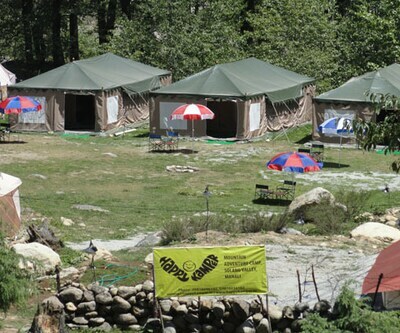 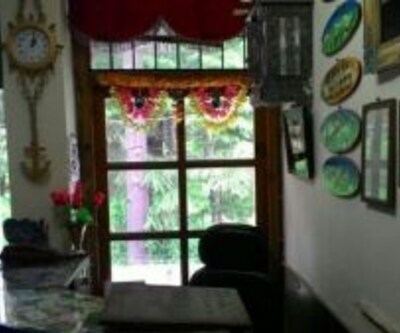 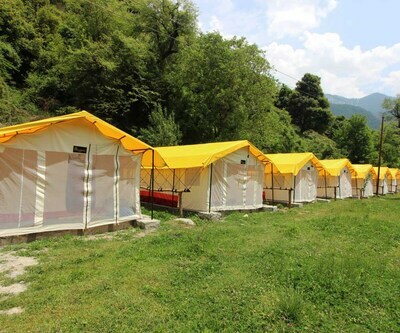 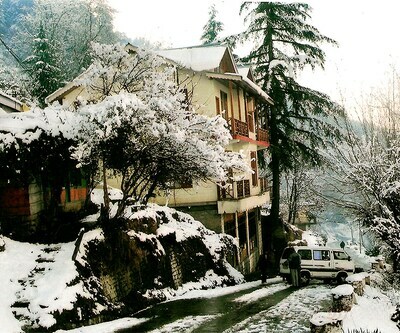 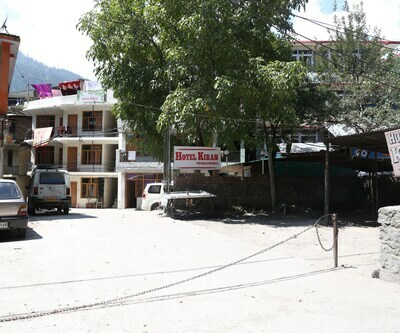 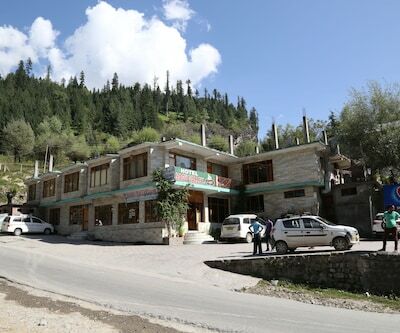 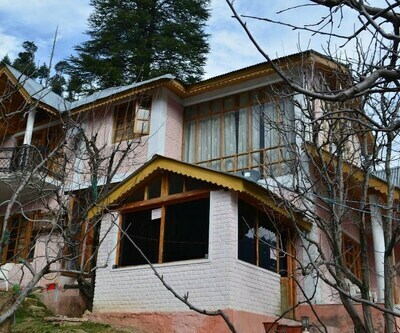 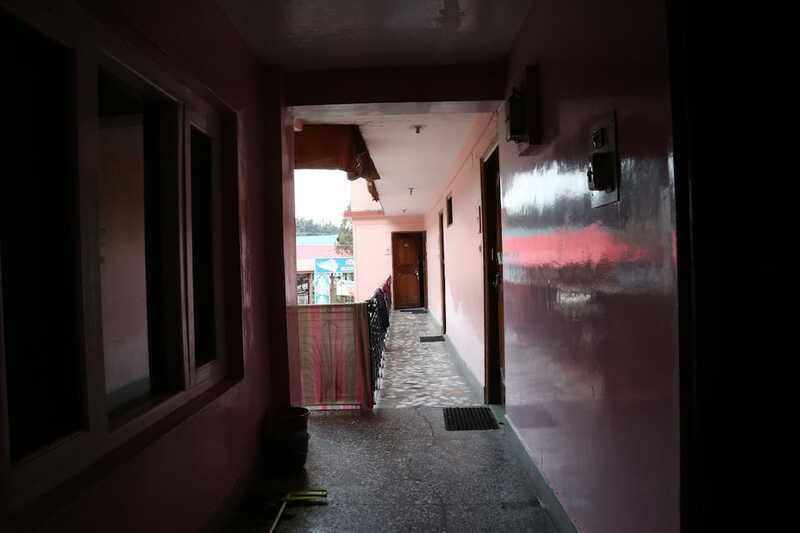 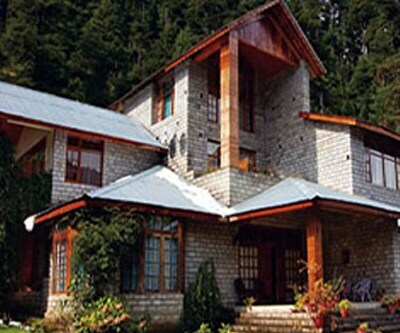 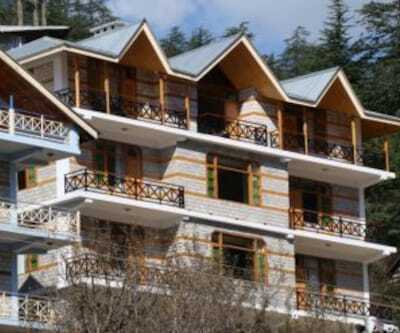 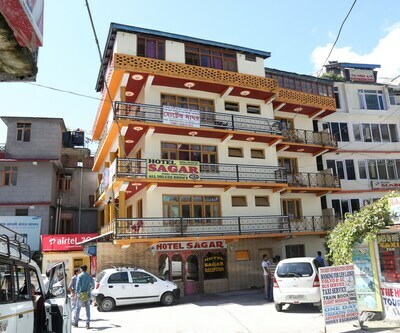 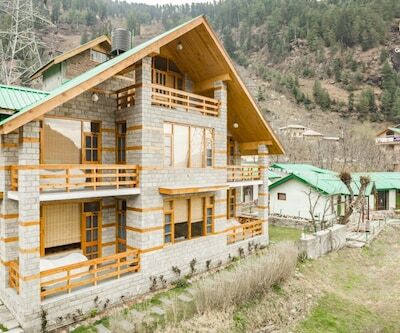 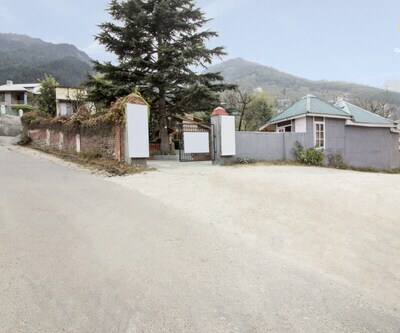 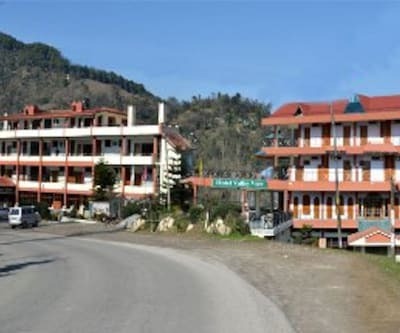 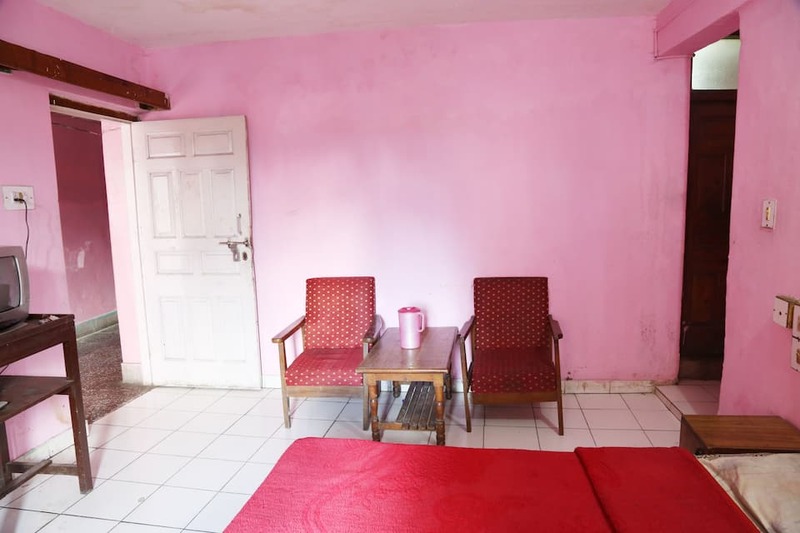 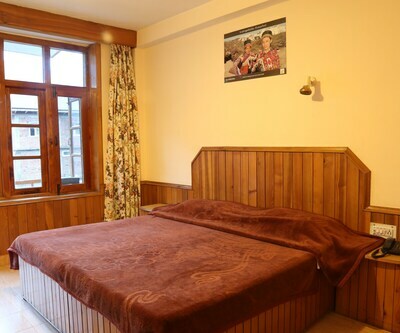 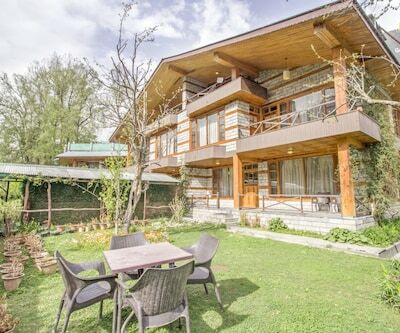 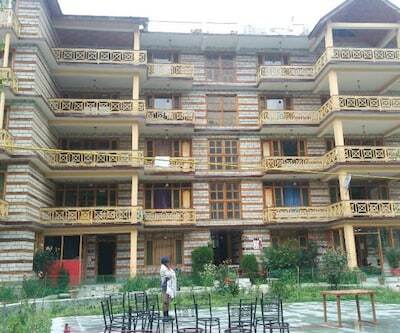 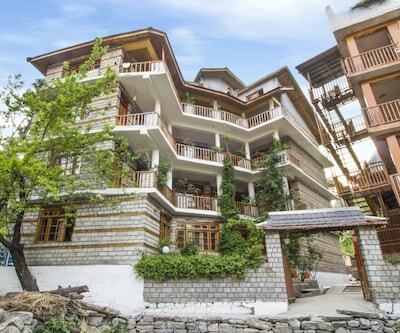 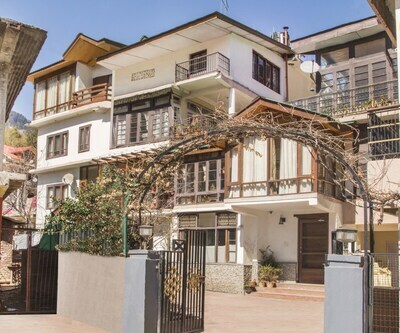 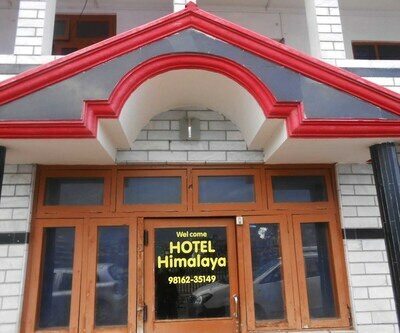 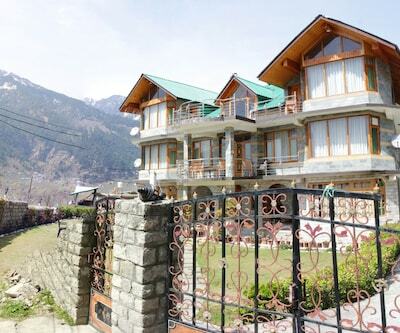 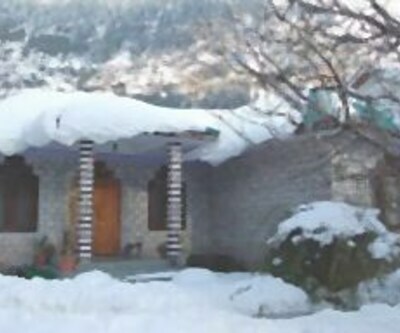 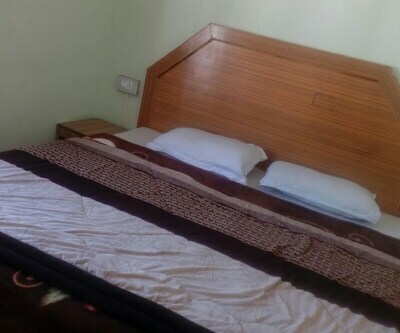 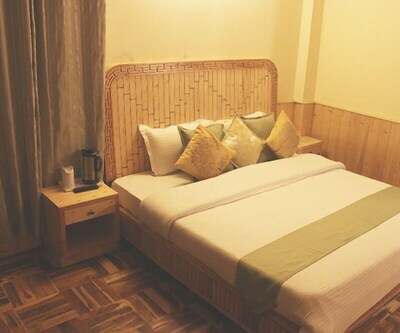 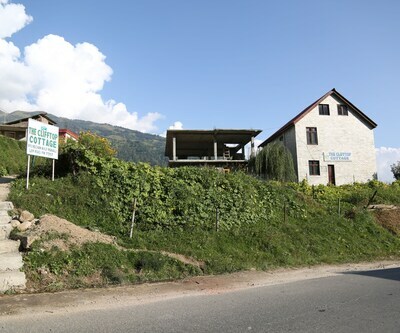 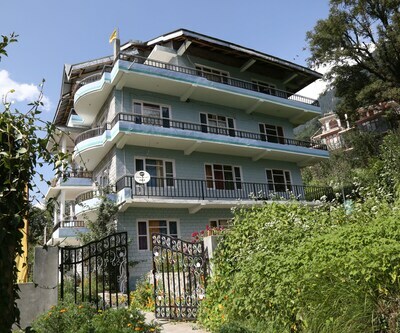 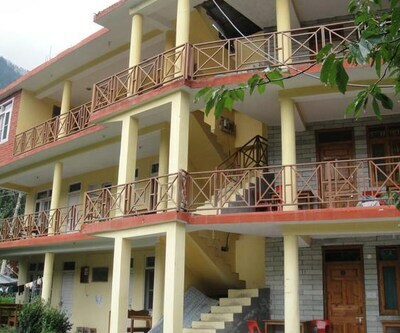 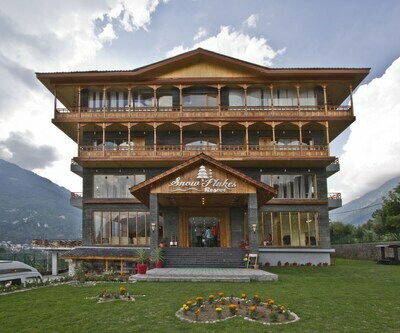 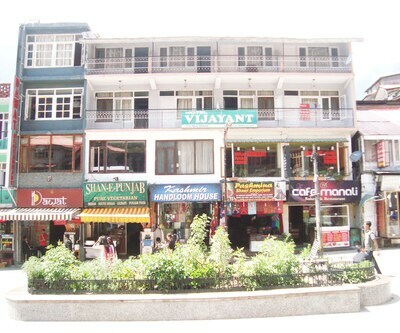 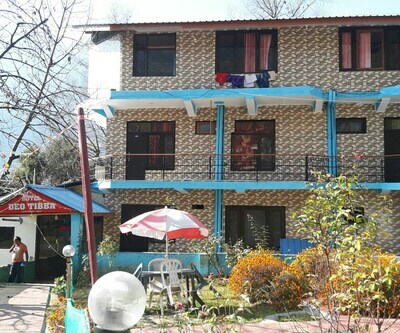 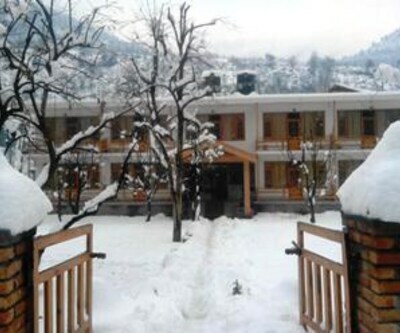 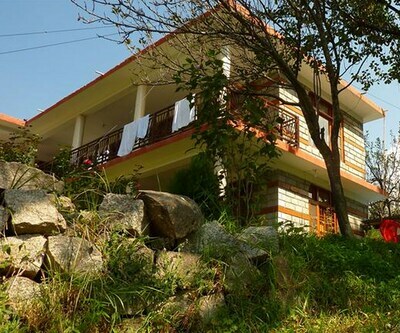 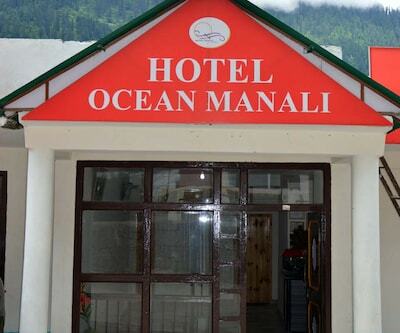 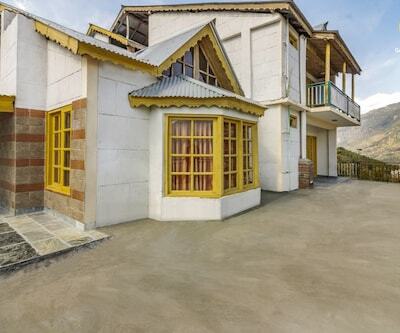 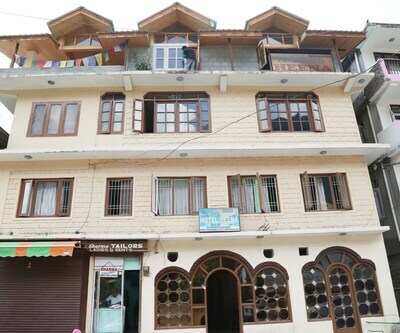 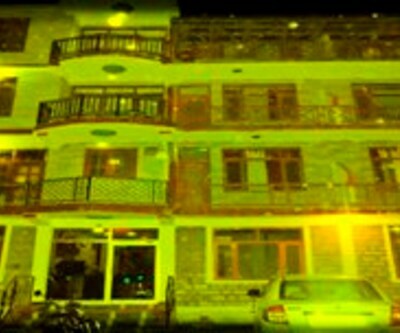 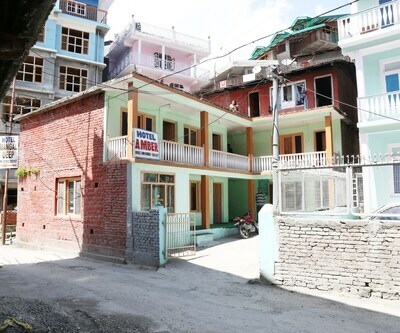 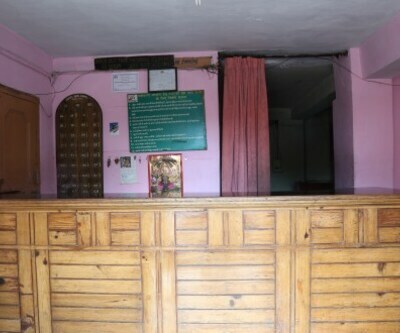 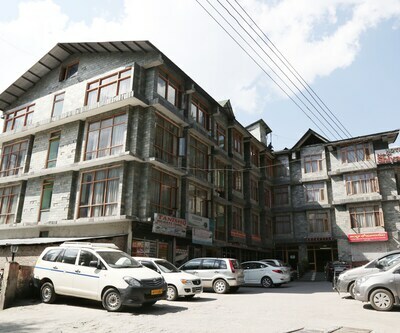 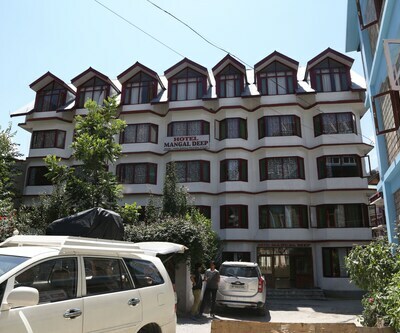 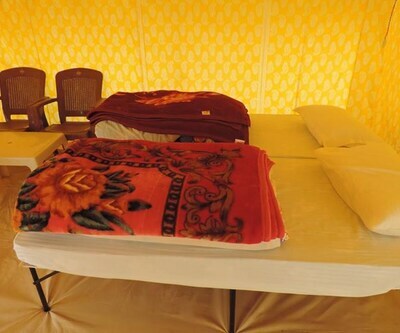 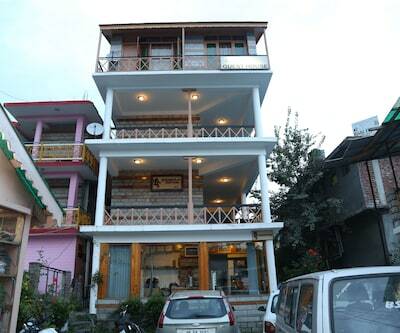 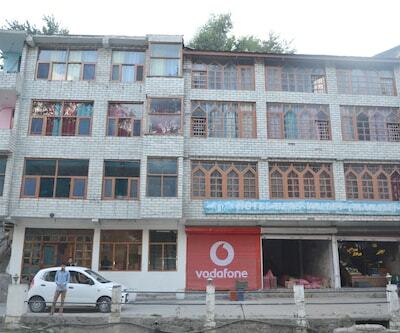 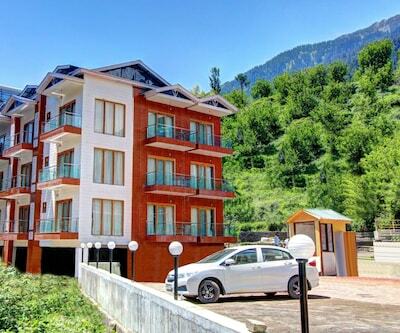 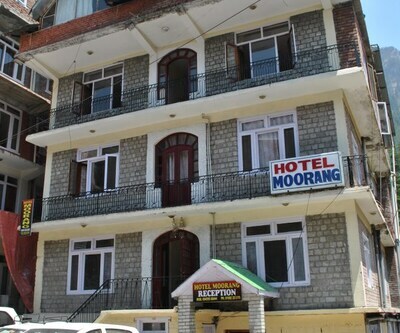 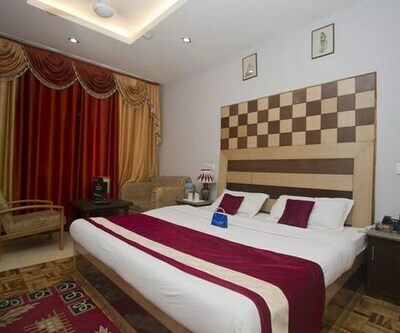 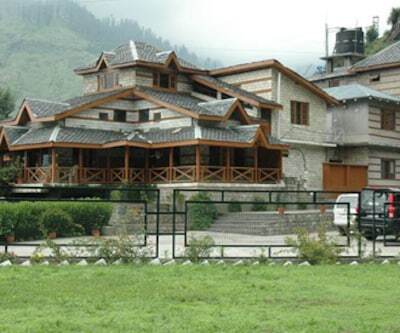 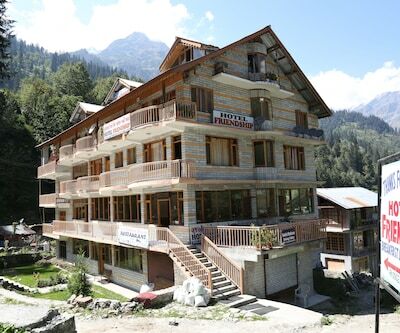 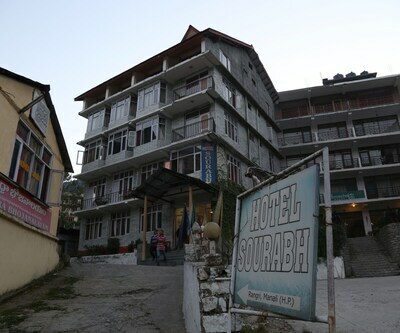 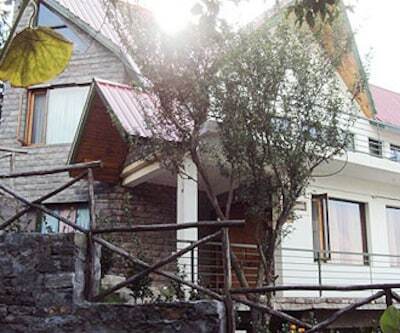 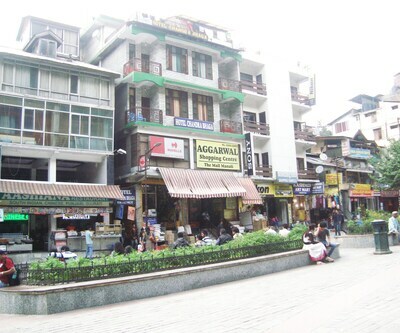 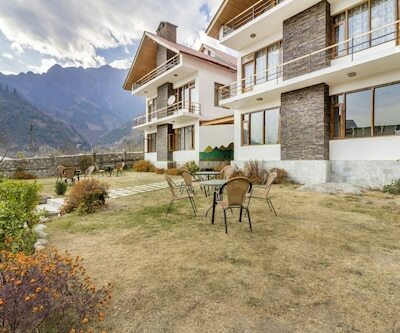 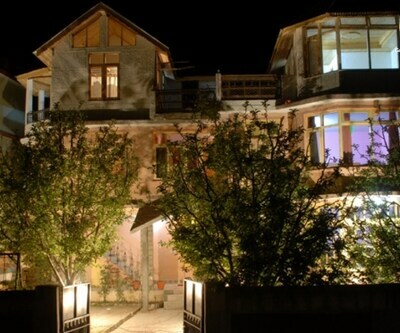 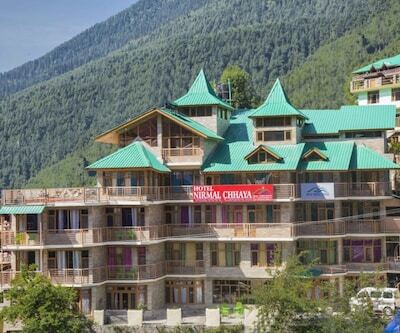 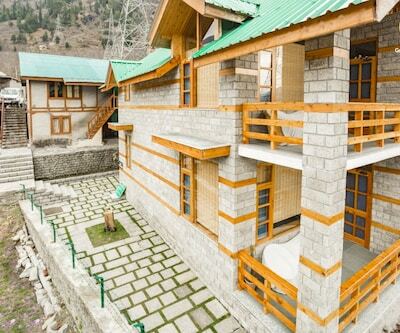 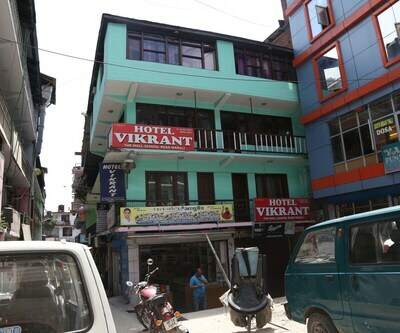 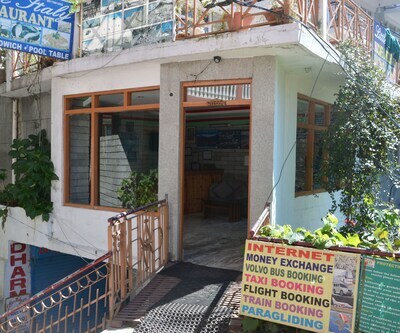 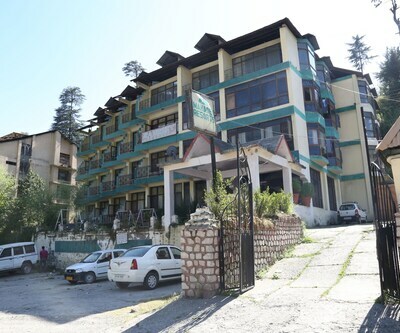 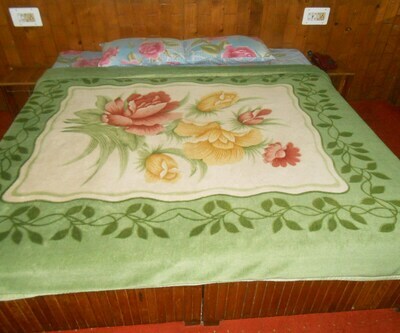 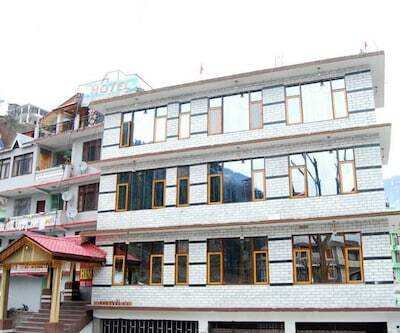 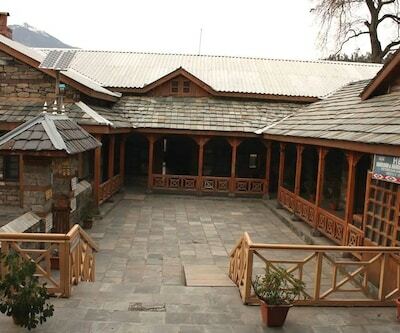 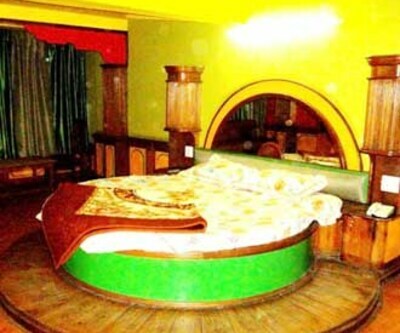 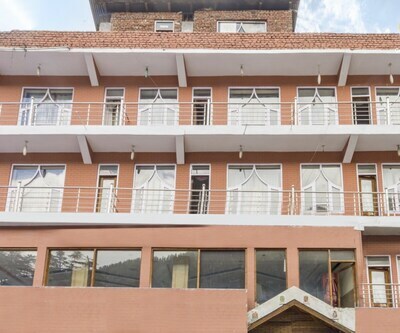 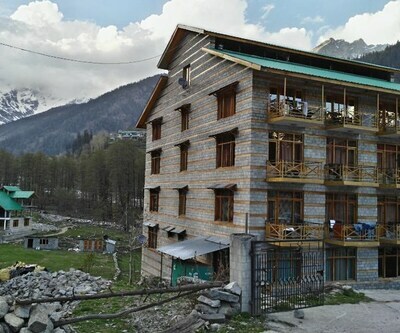 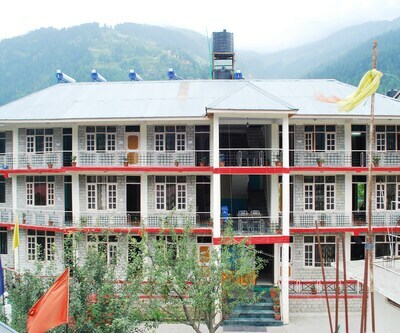 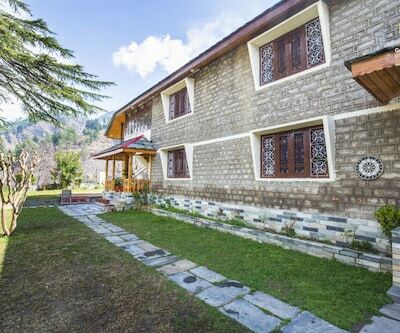 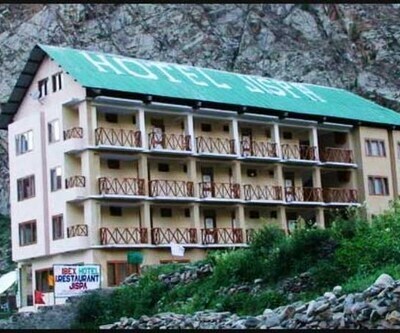 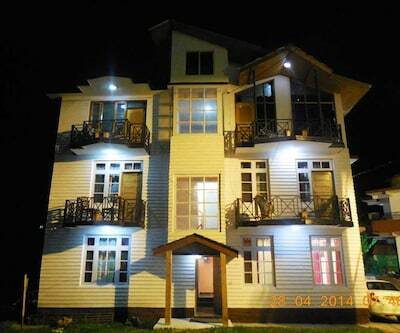 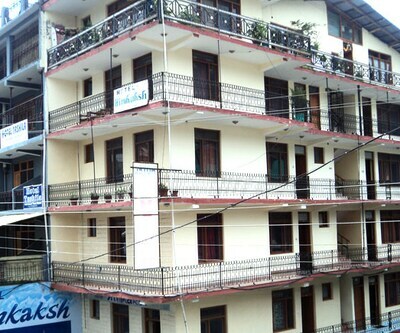 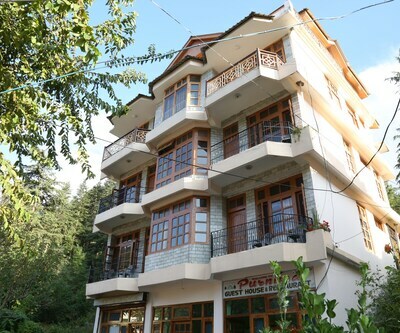 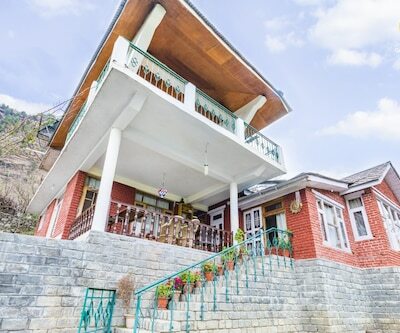 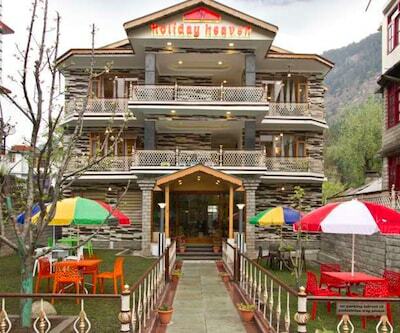 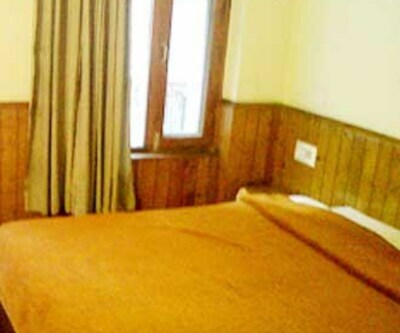 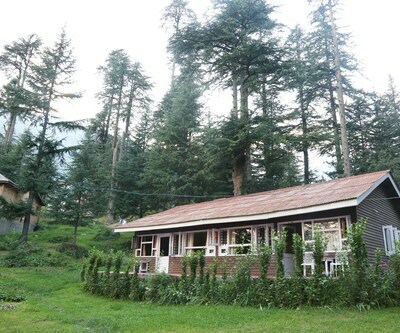 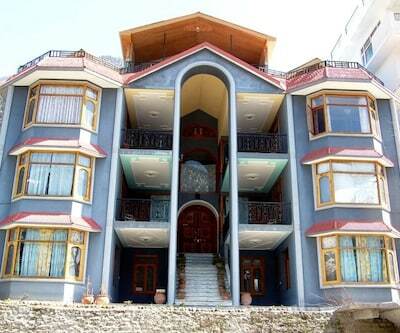 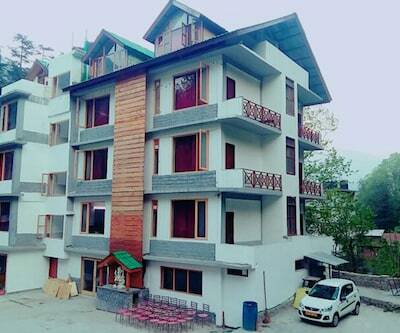 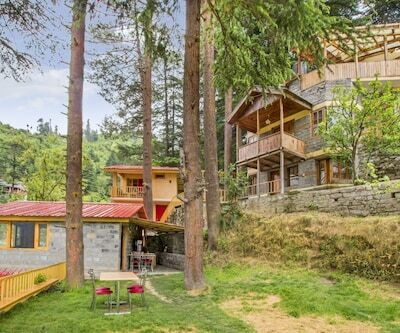 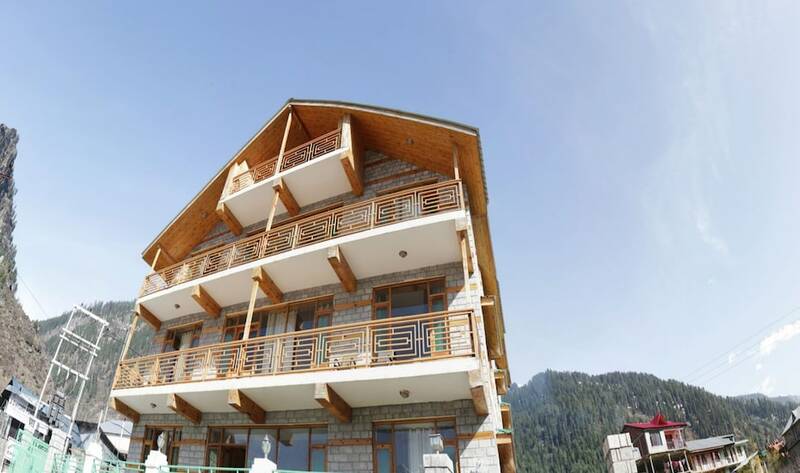 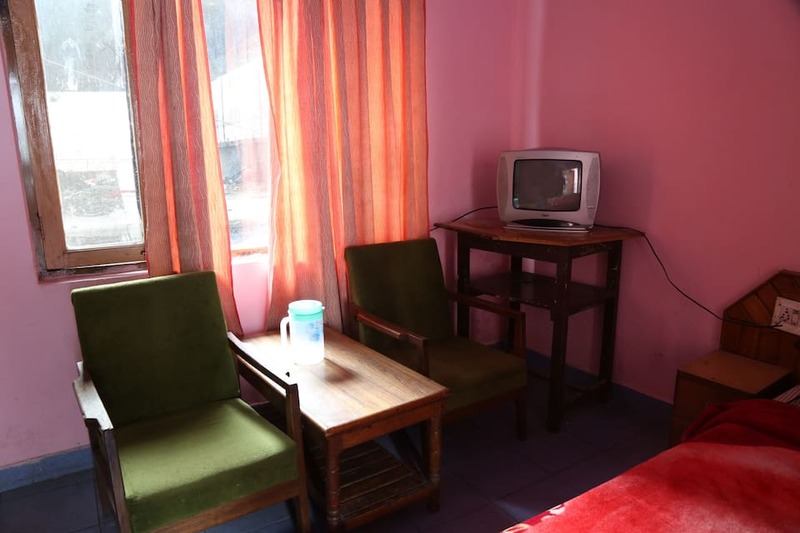 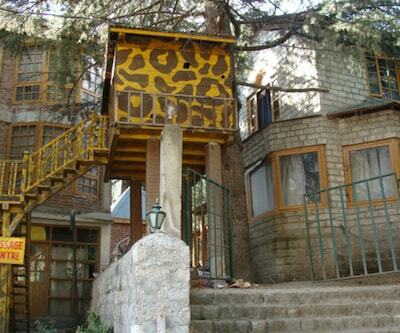 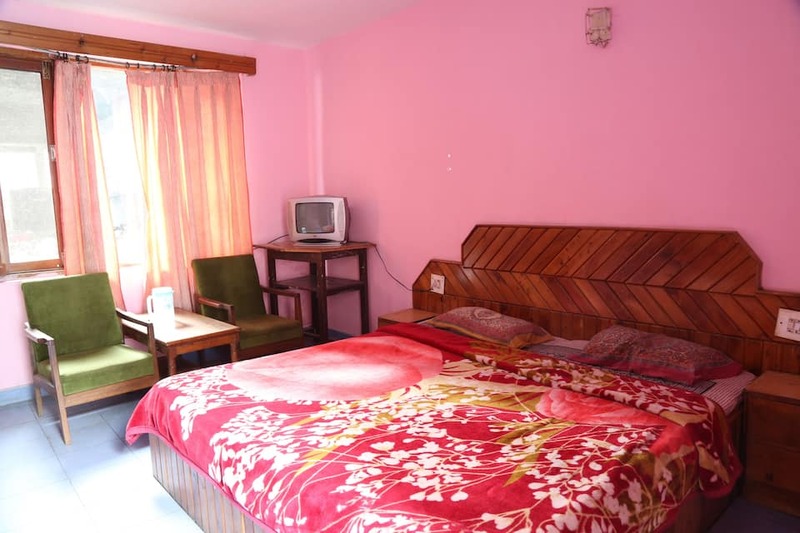 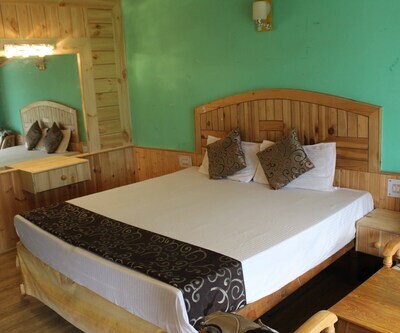 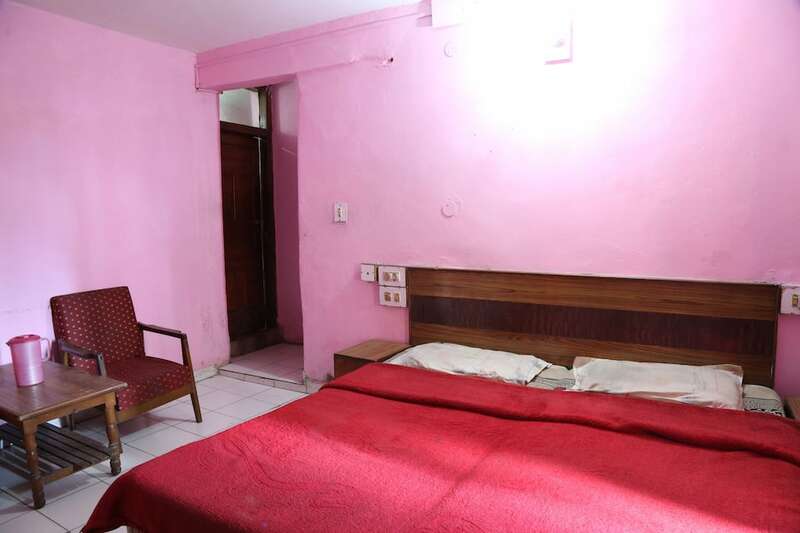 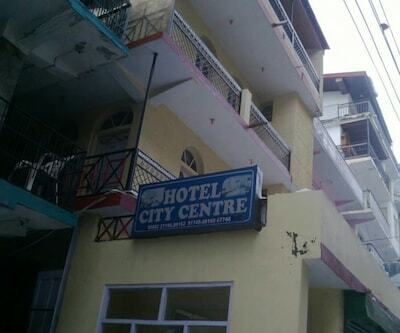 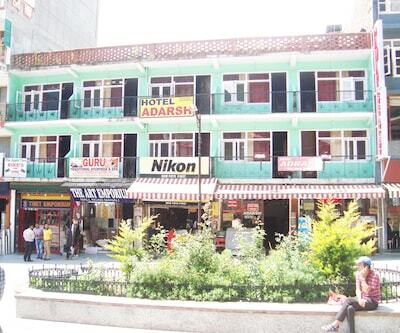 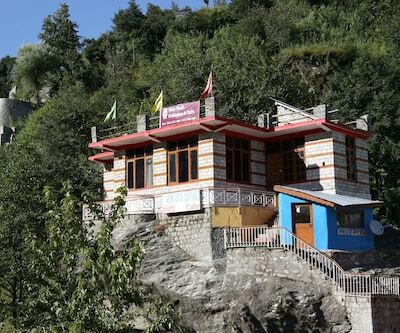 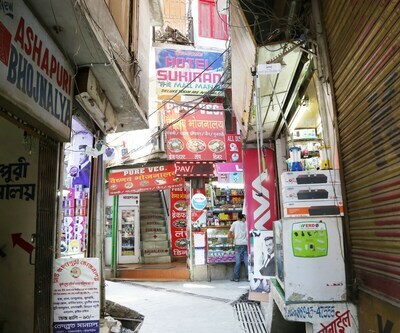 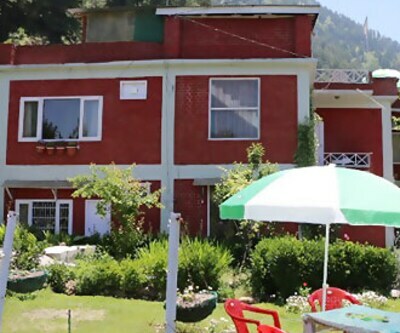 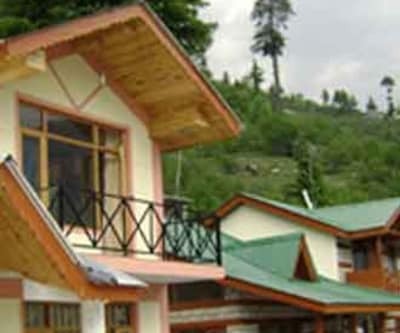 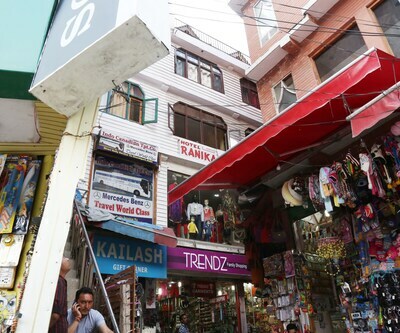 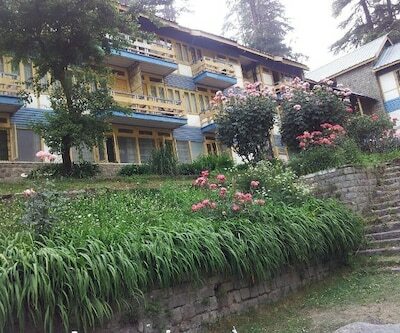 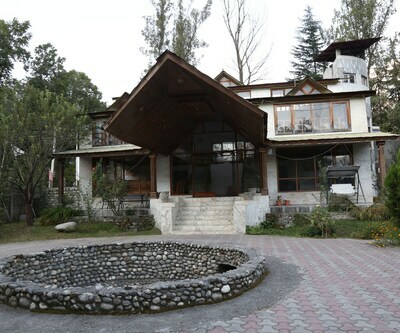 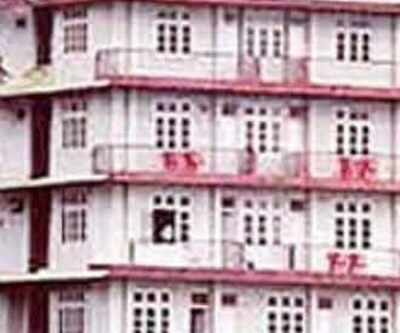 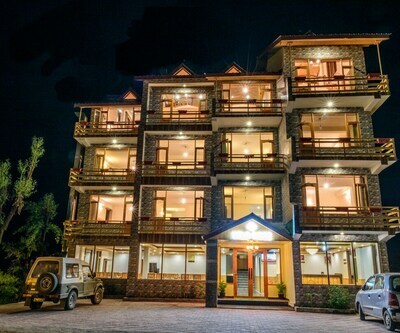 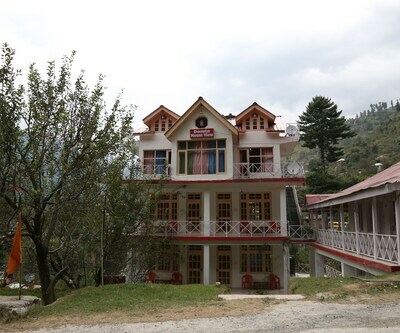 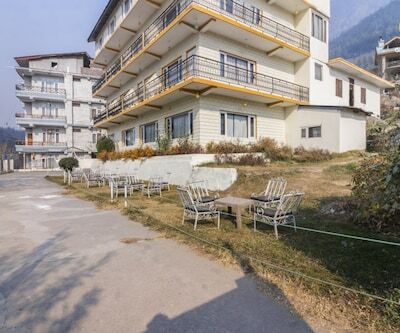 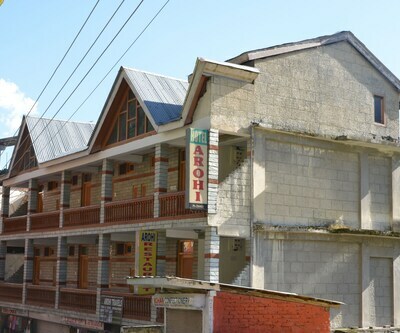 Hotel Neel Kamal is located geographically in the heart of beautiful Manali, close to the bus stop and Mall road. 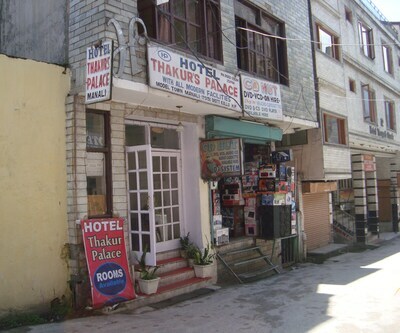 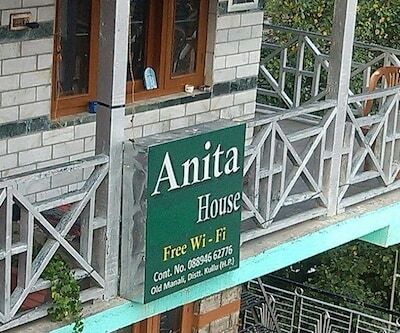 This hotel provides with royal hospitality. 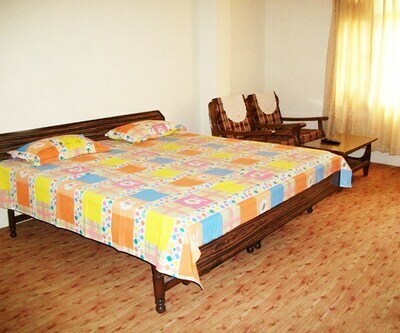 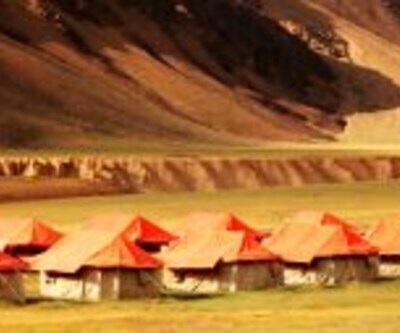 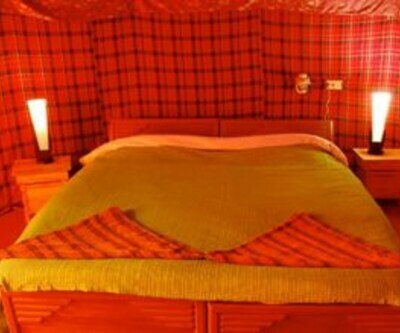 It has all the features keeping mind to deliver a joyful holiday stay. 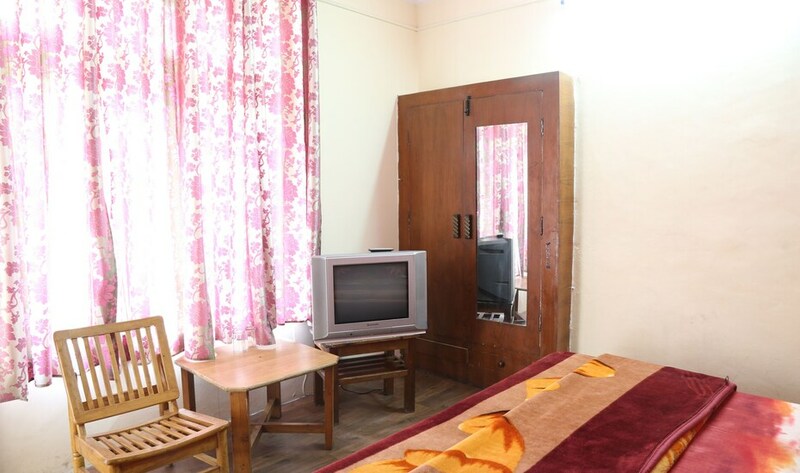 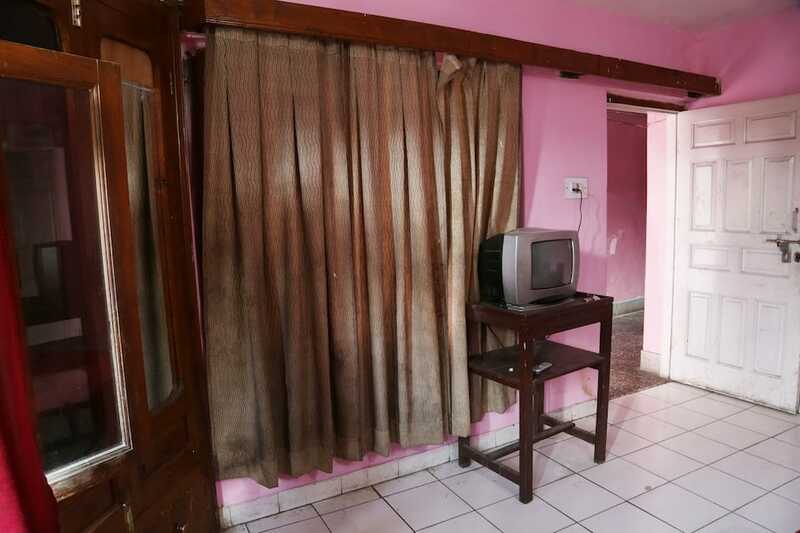 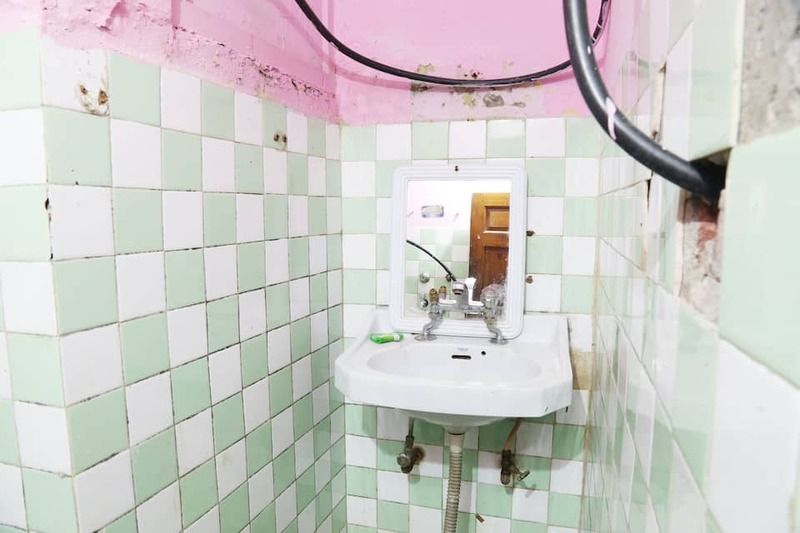 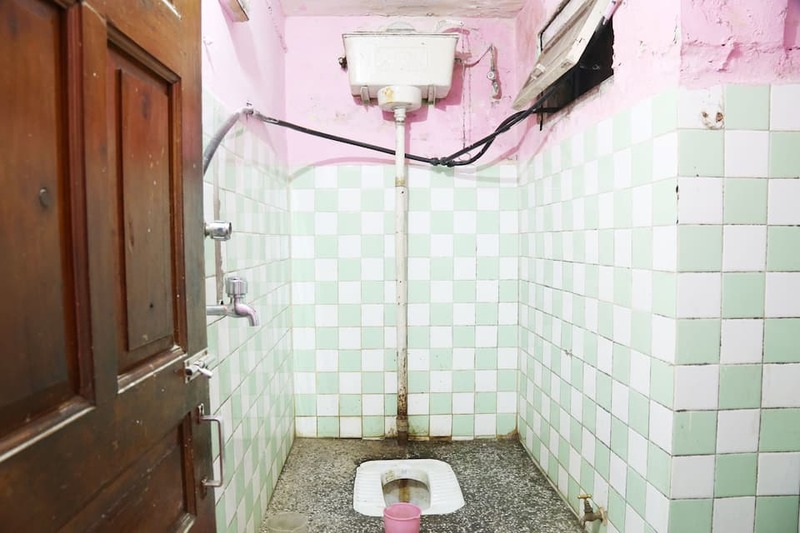 Hotel has the fine decor to comfort guest with an outstanding experience. 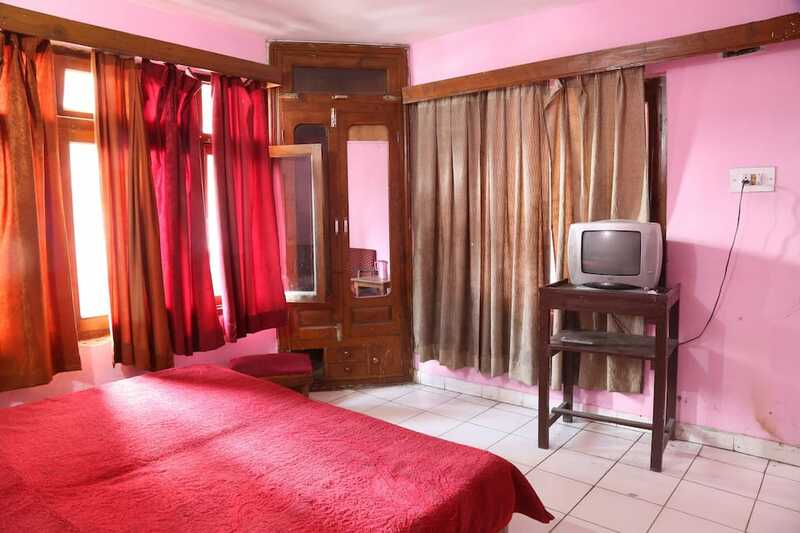 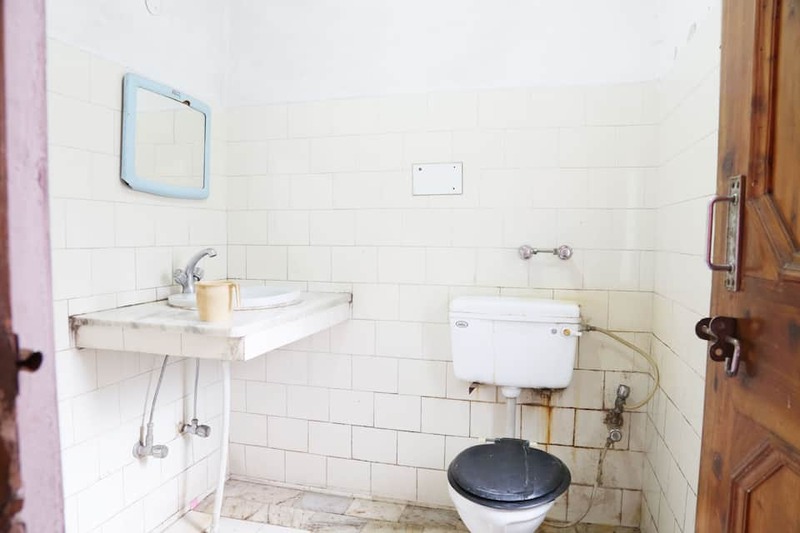 This budget property has amenities like free parking, room service and luggage storage.